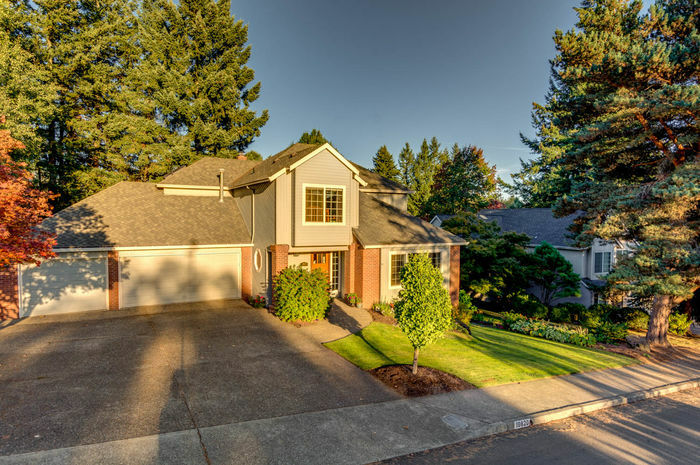 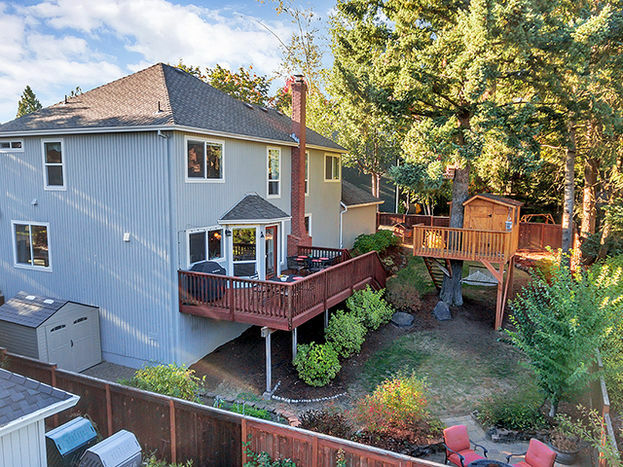 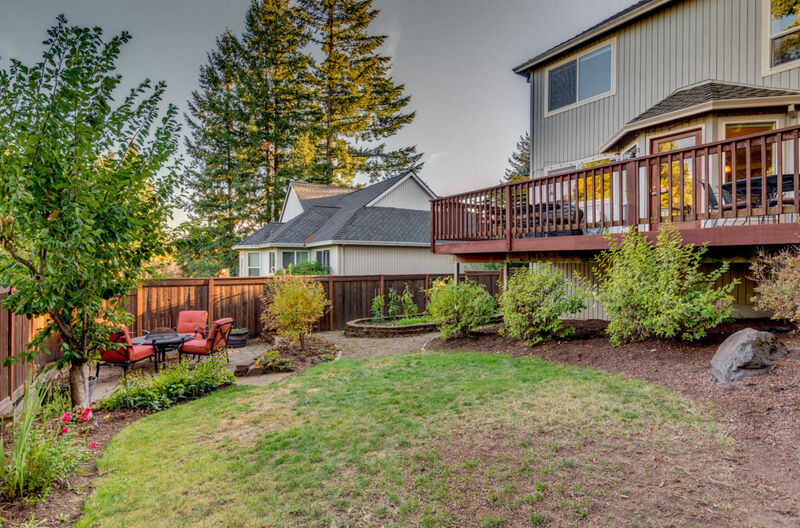 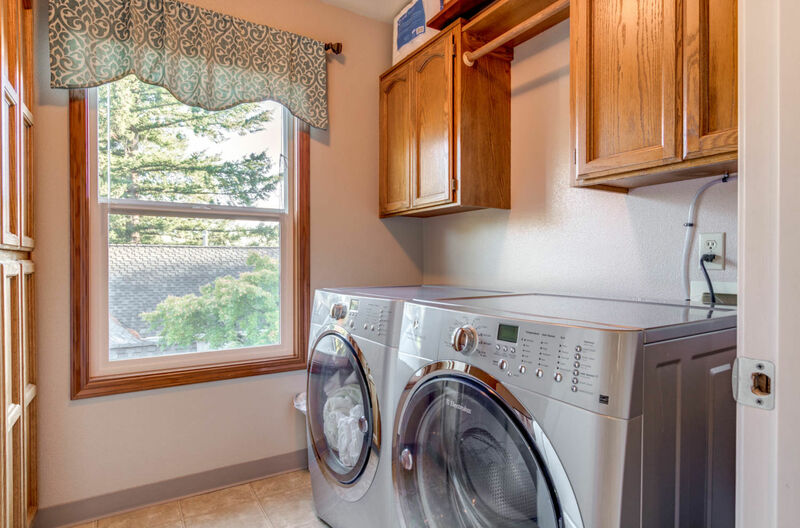 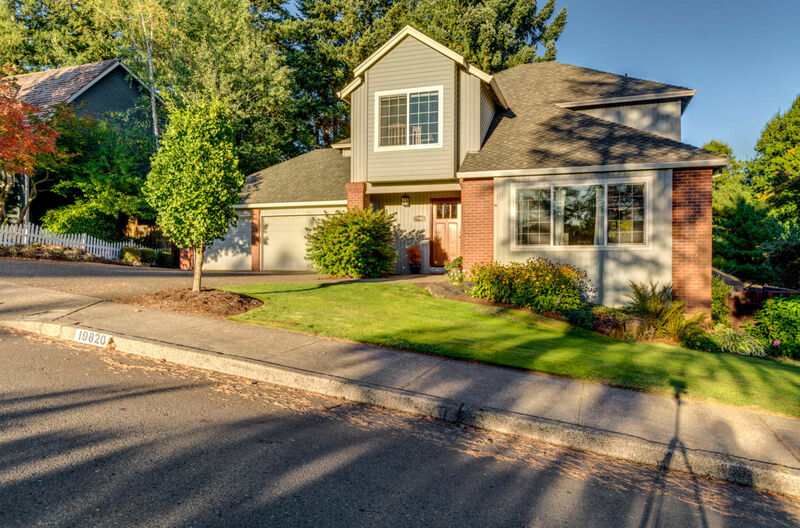 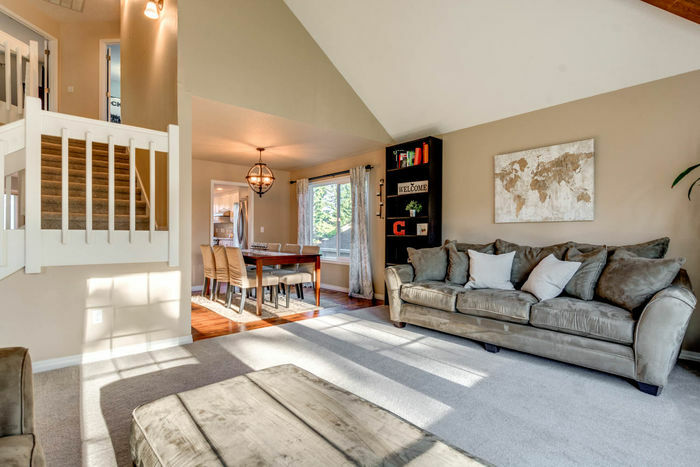 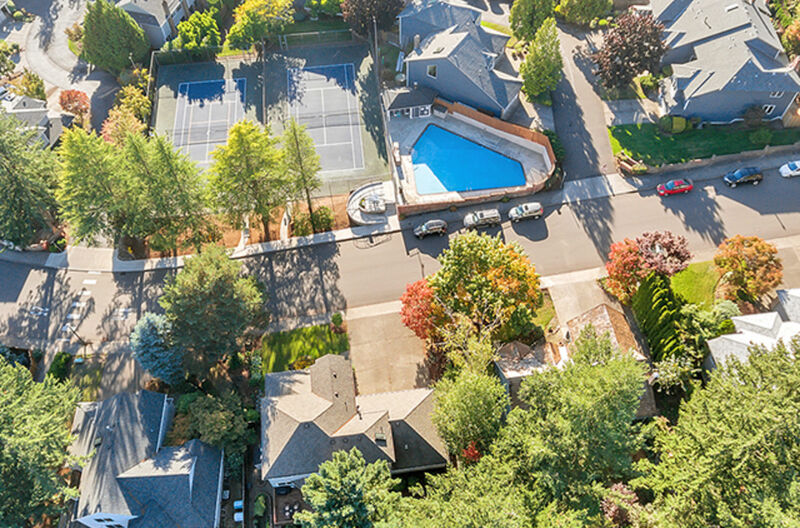 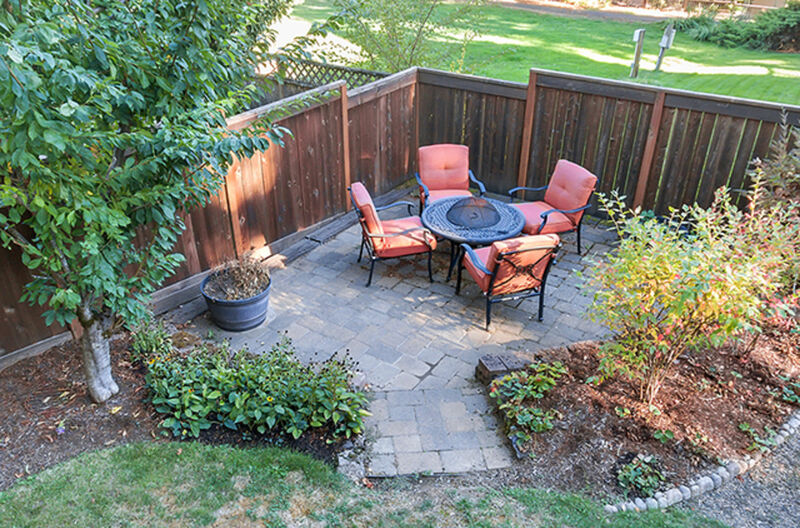 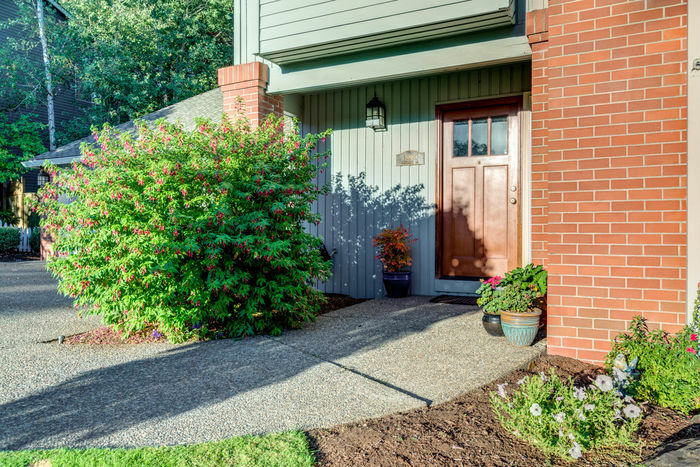 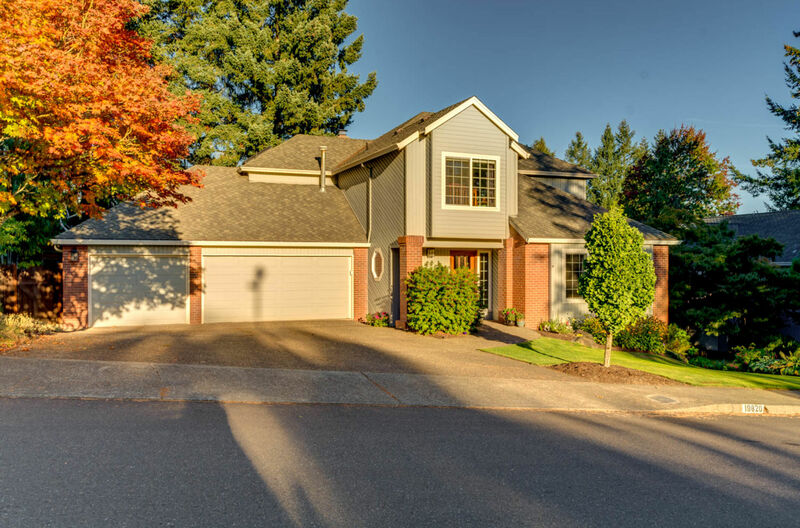 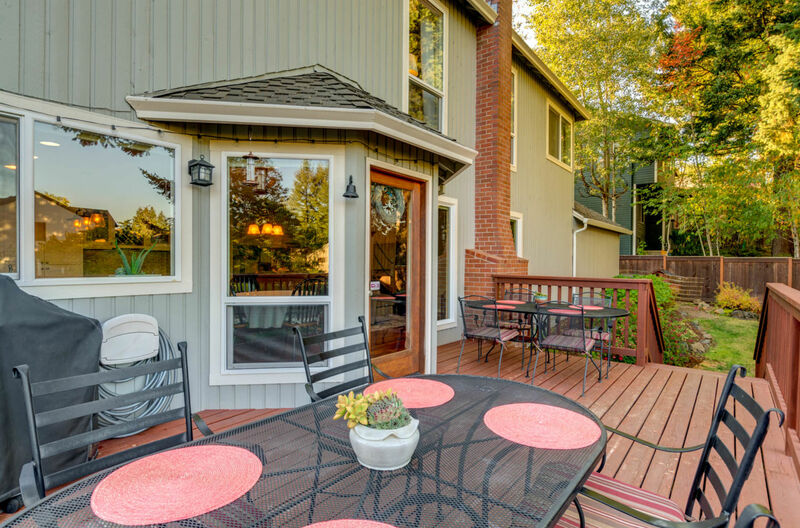 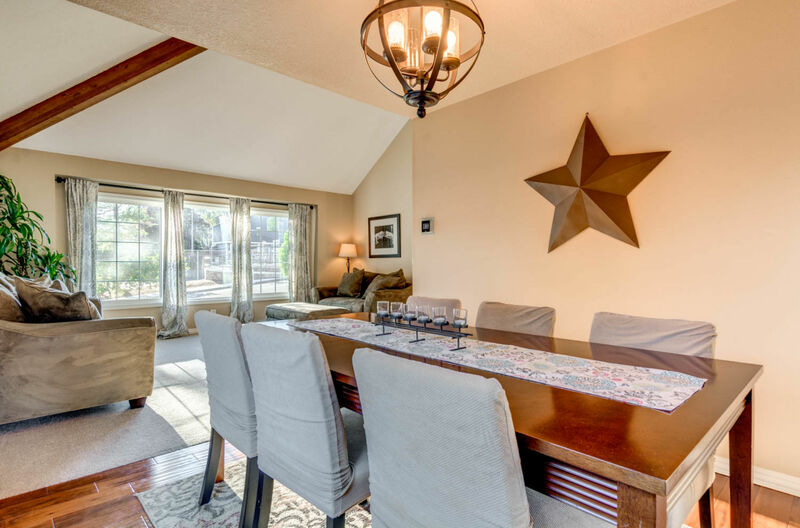 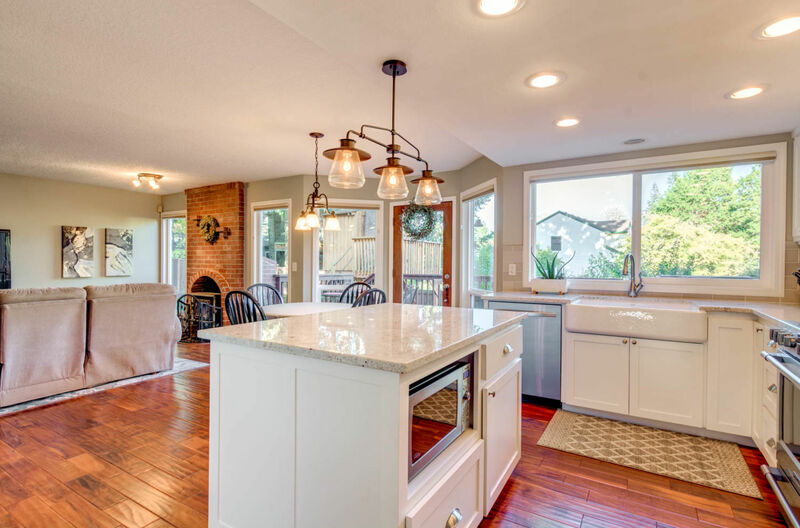 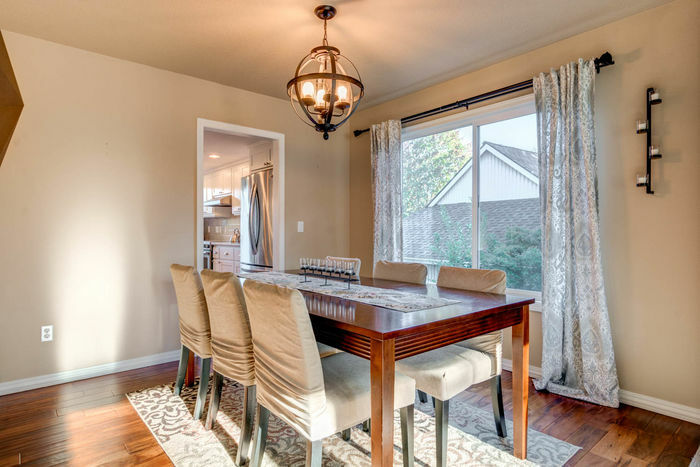 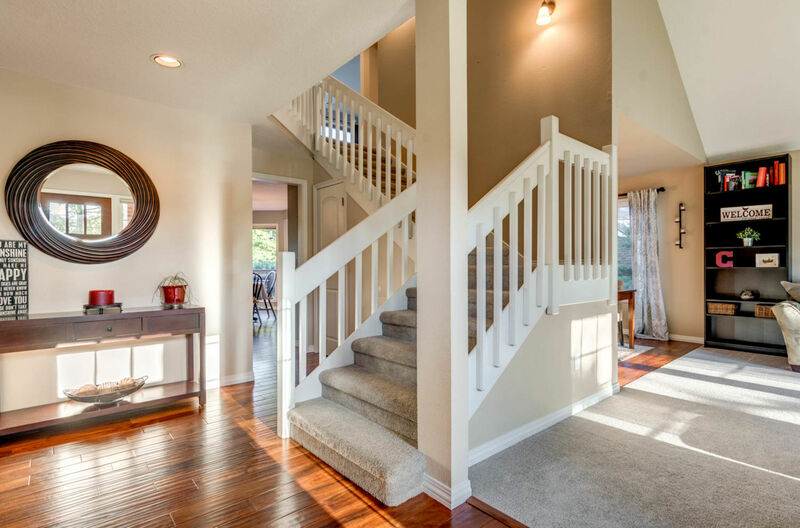 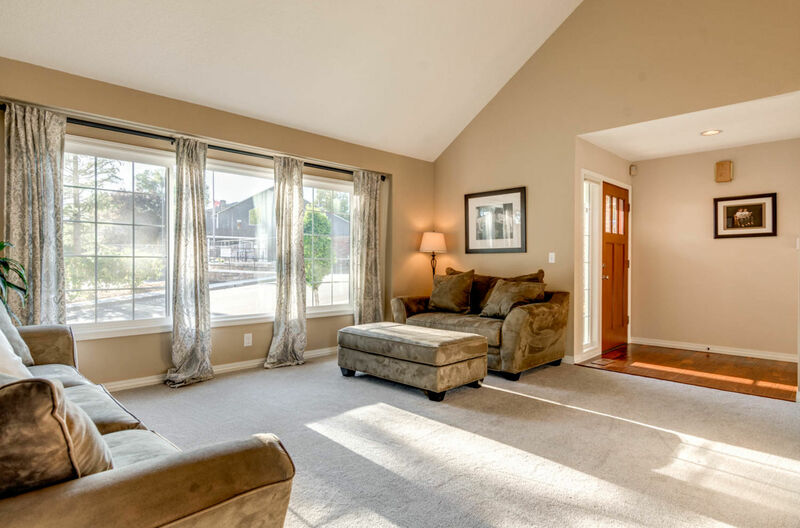 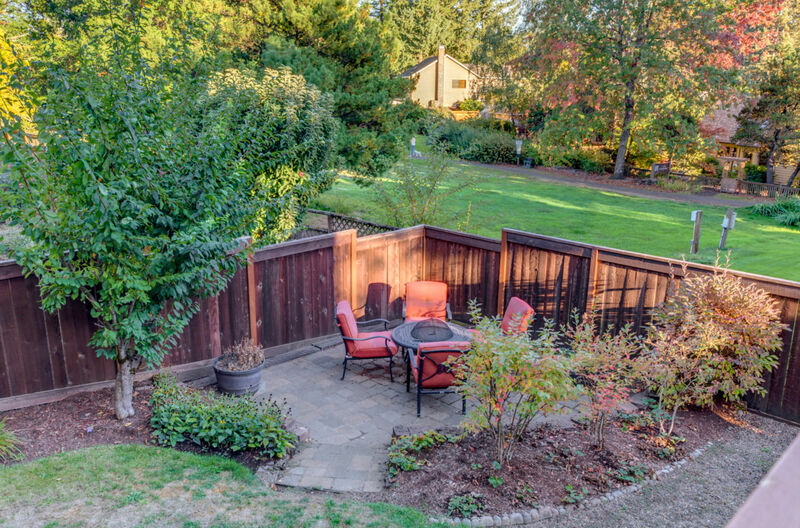 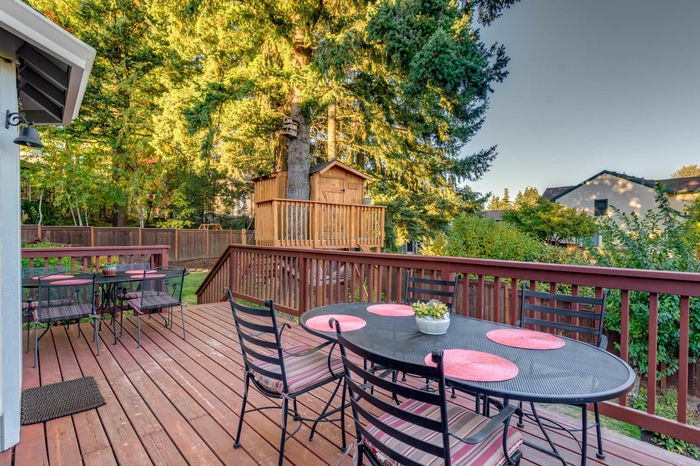 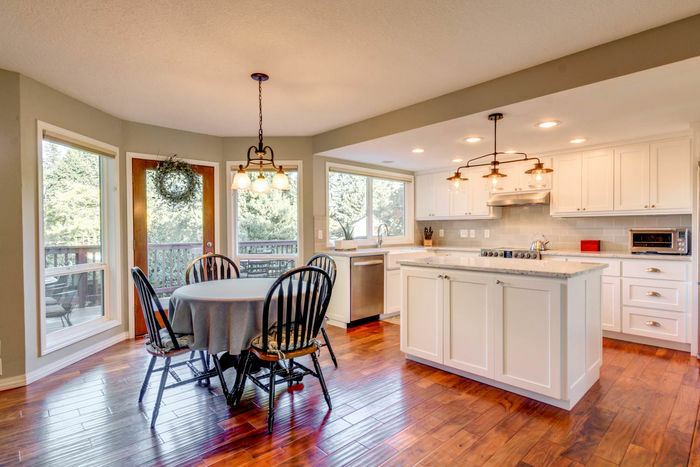 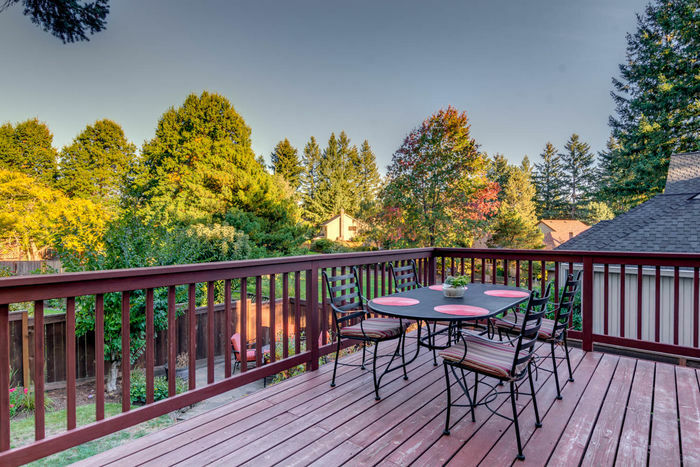 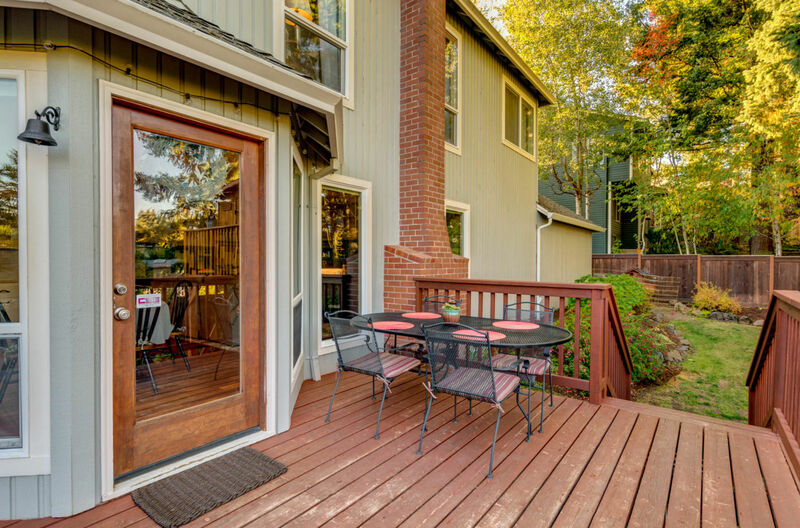 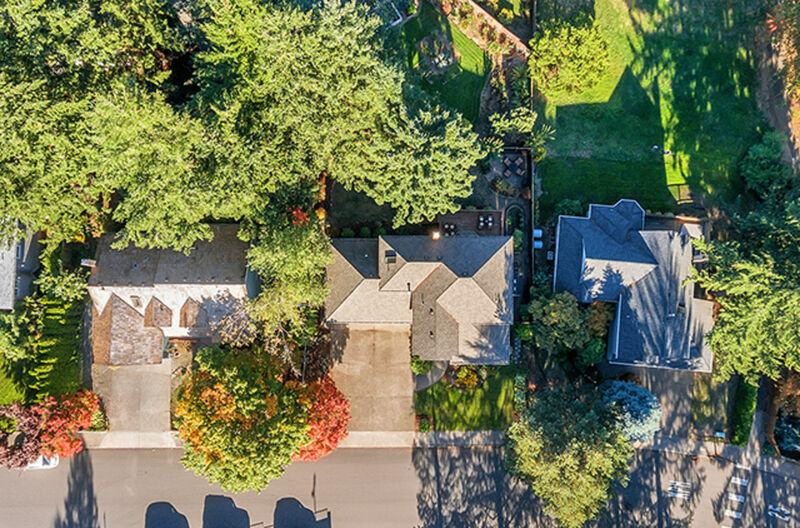 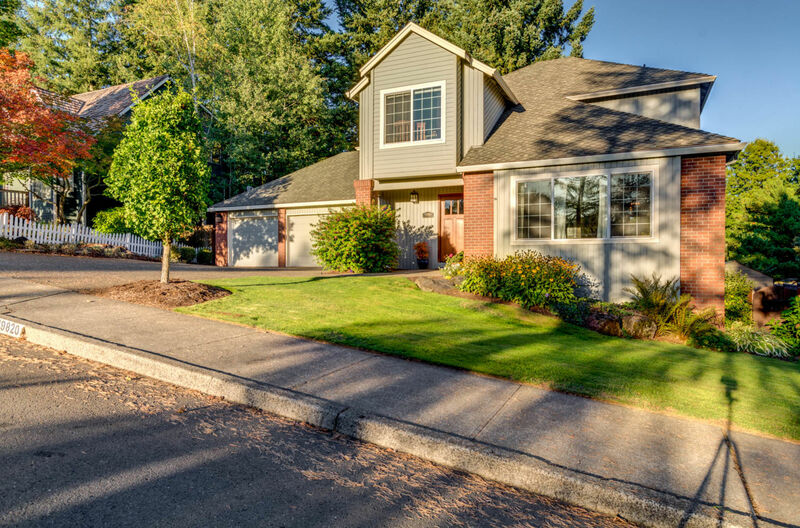 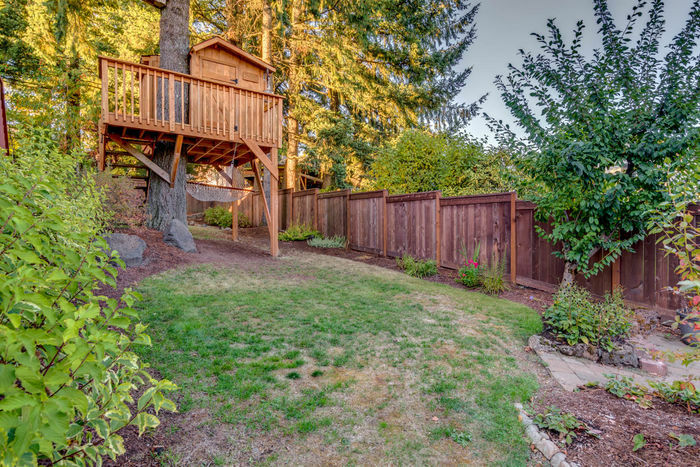 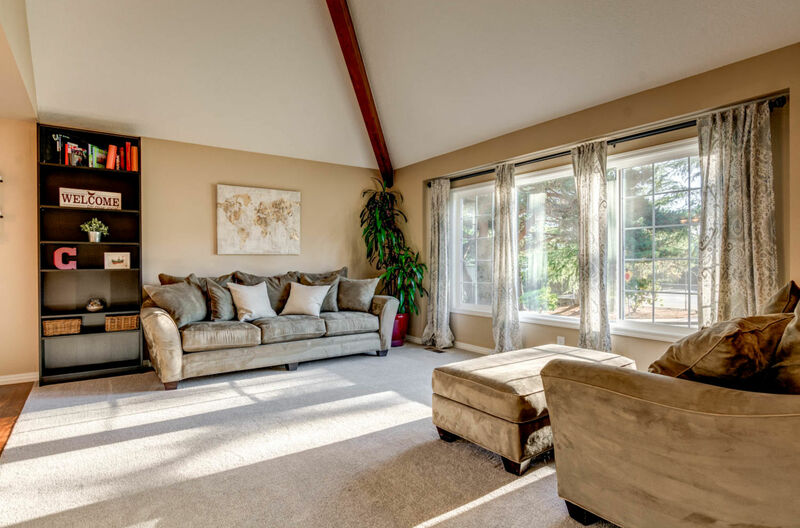 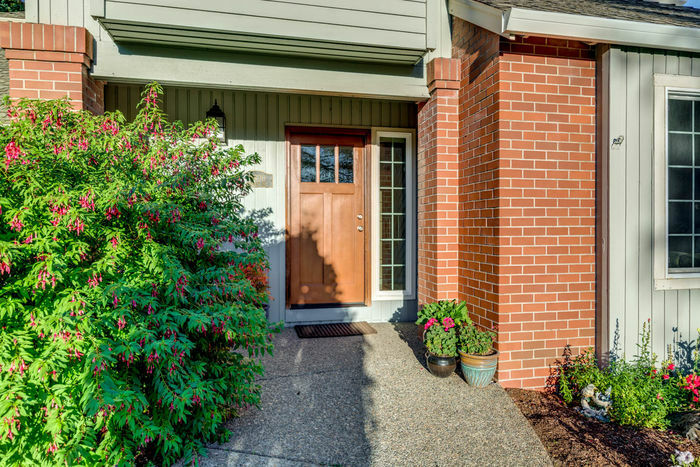 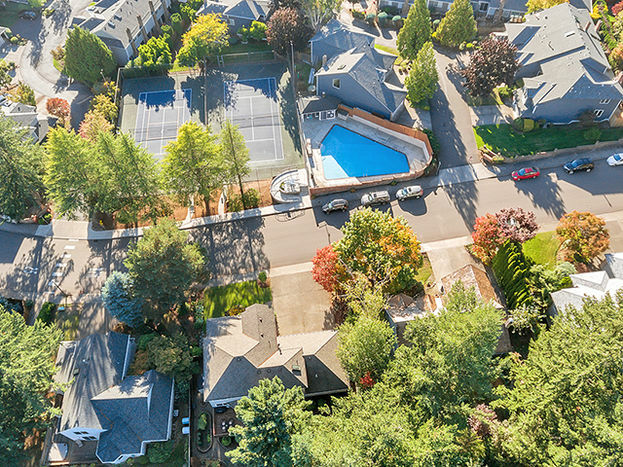 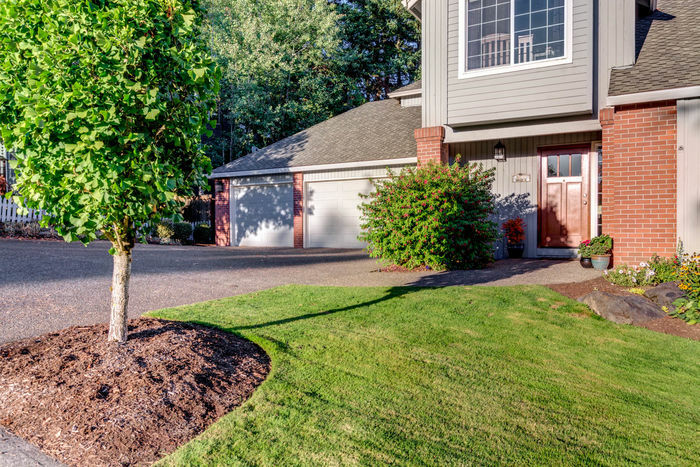 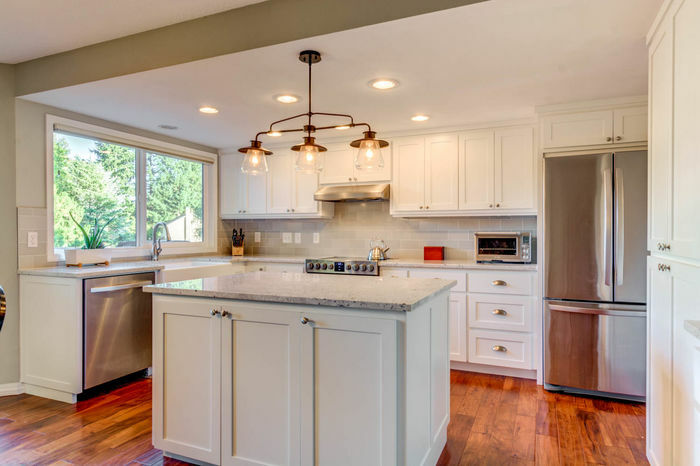 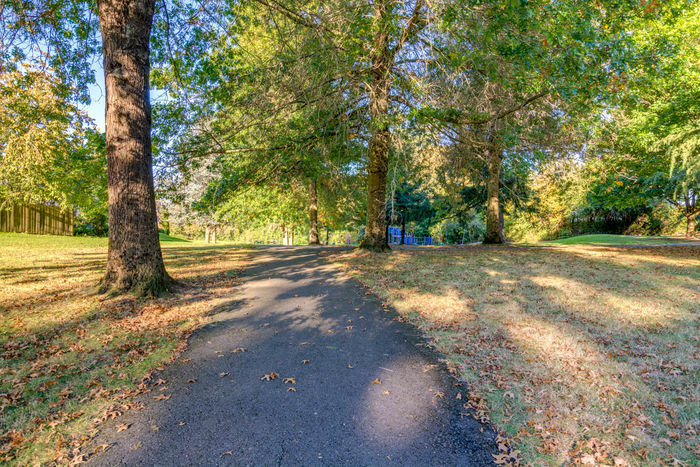 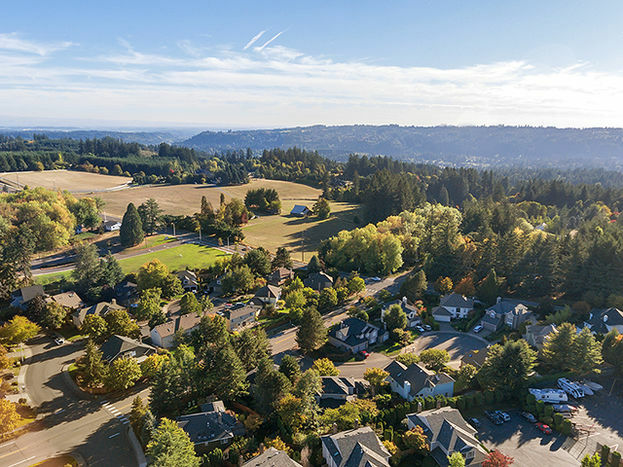 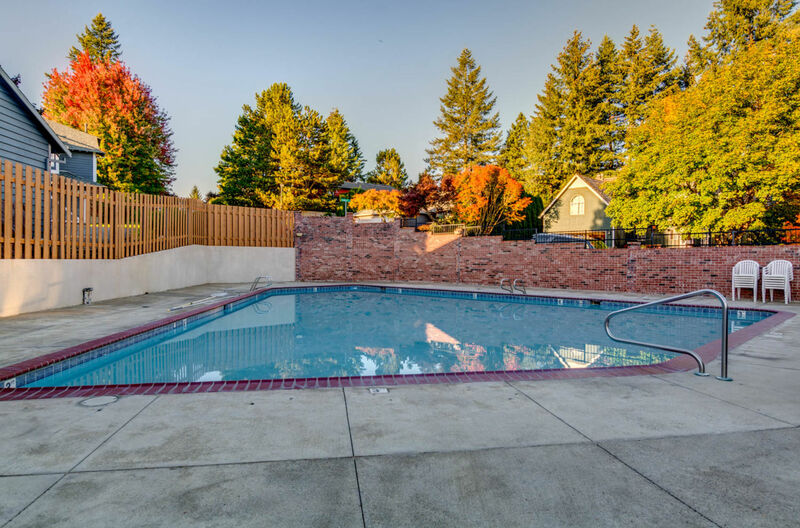 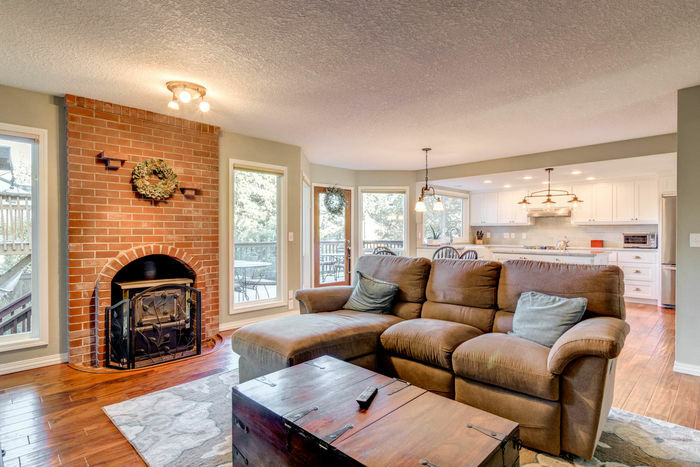 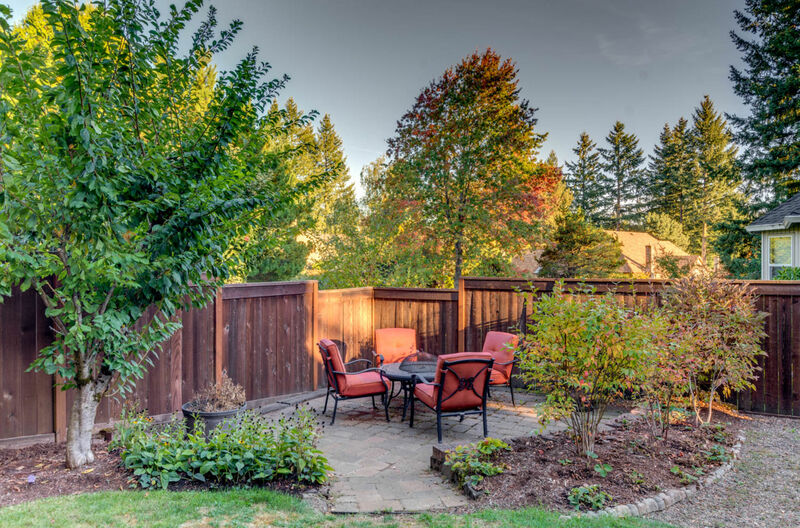 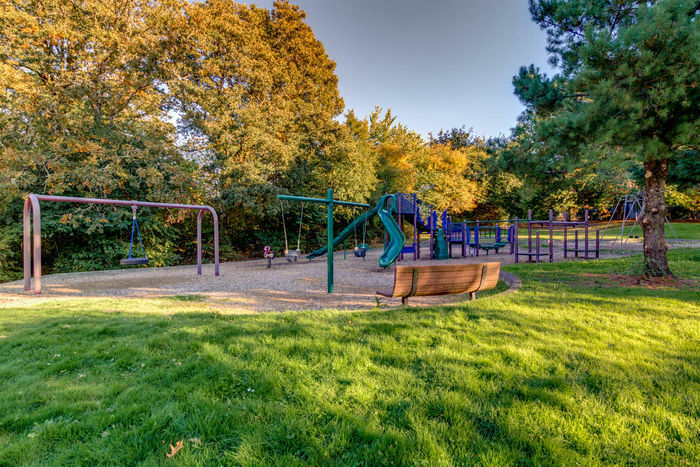 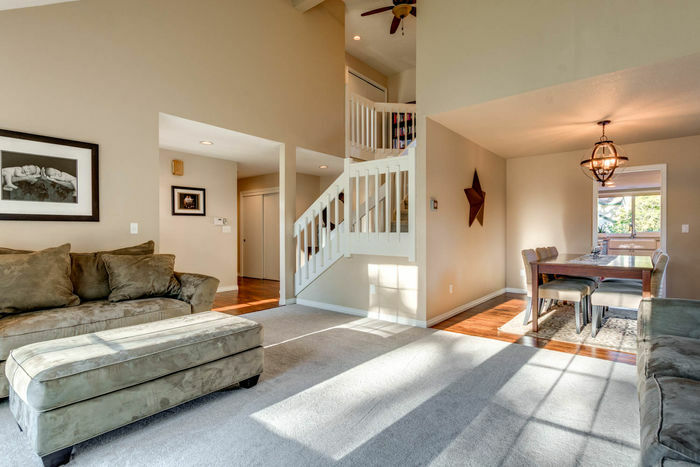 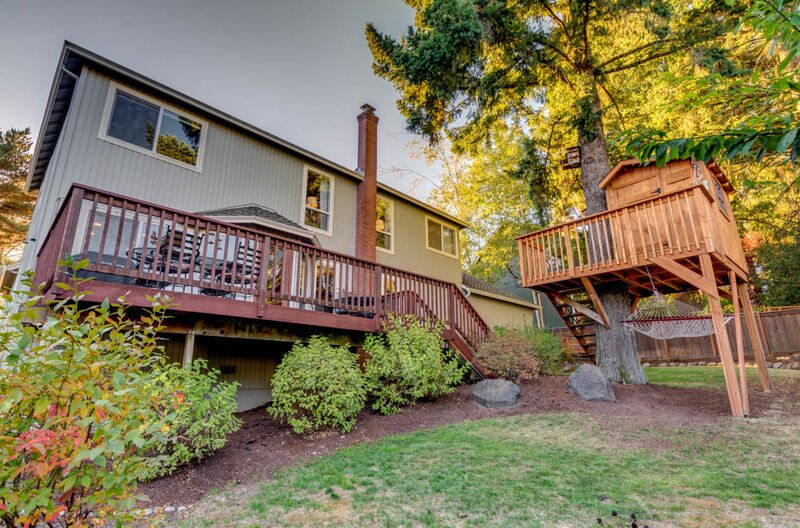 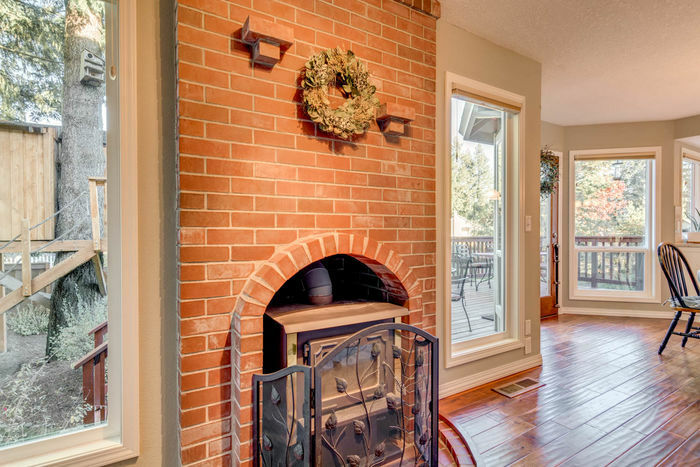 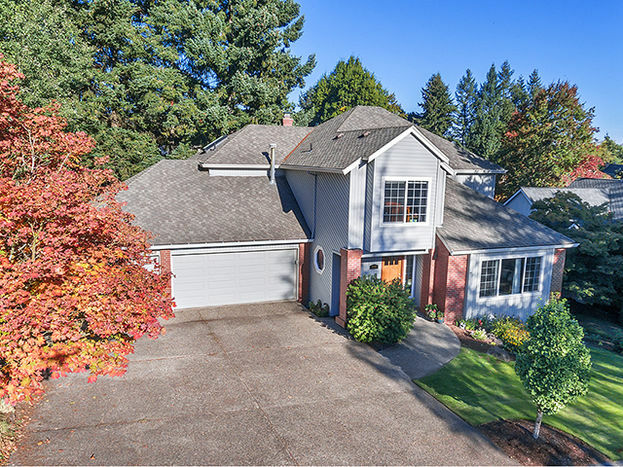 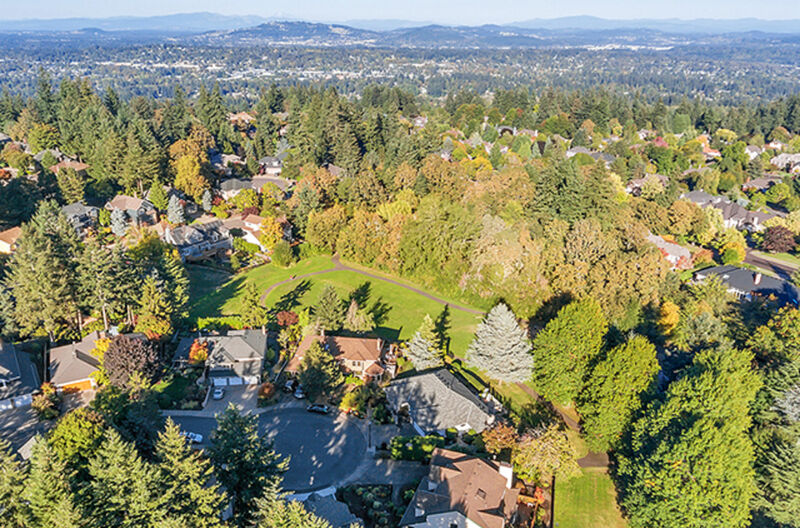 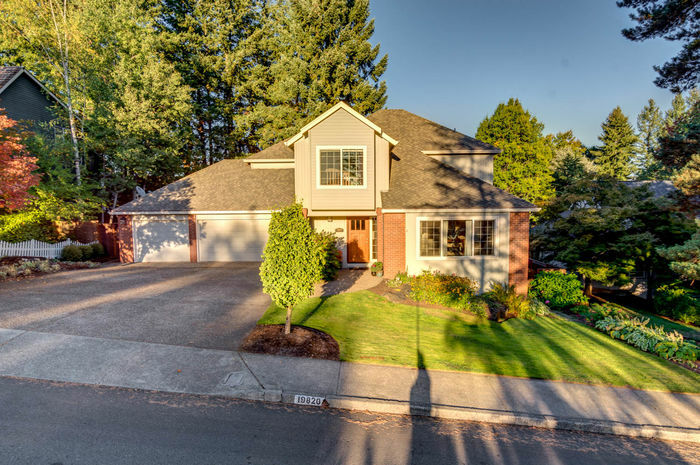 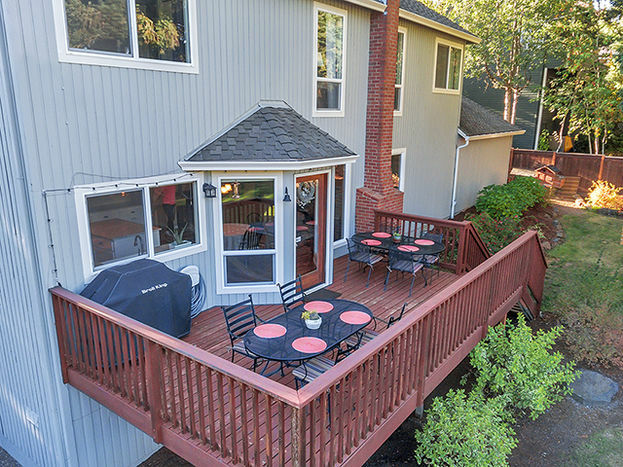 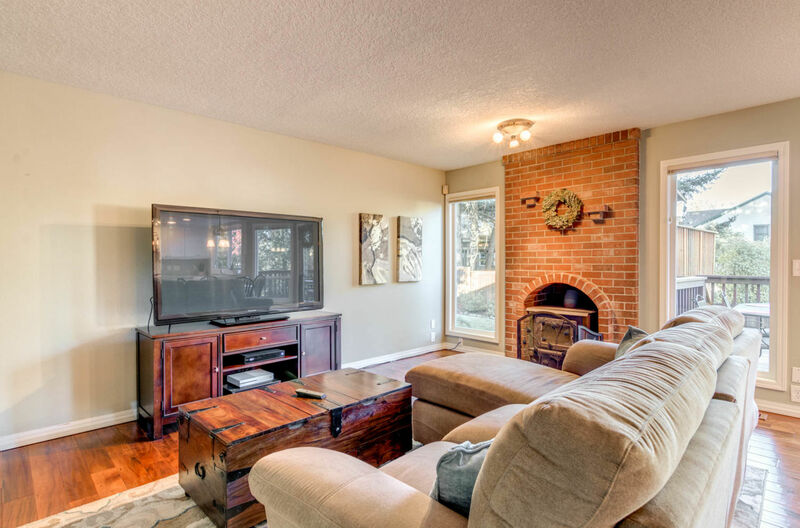 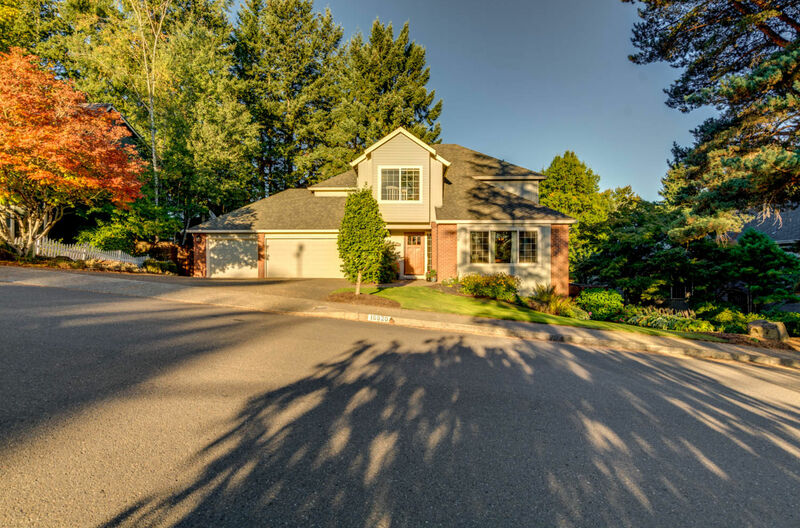 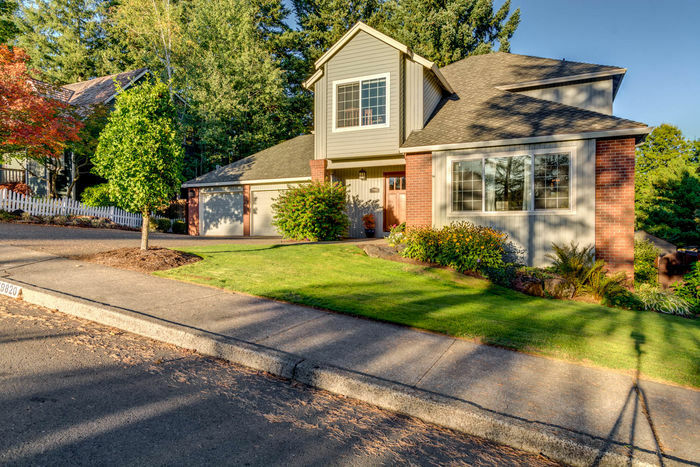 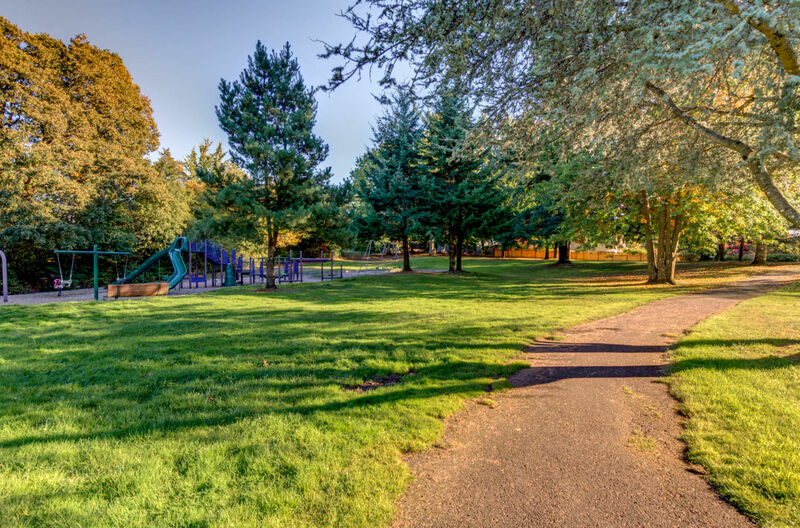 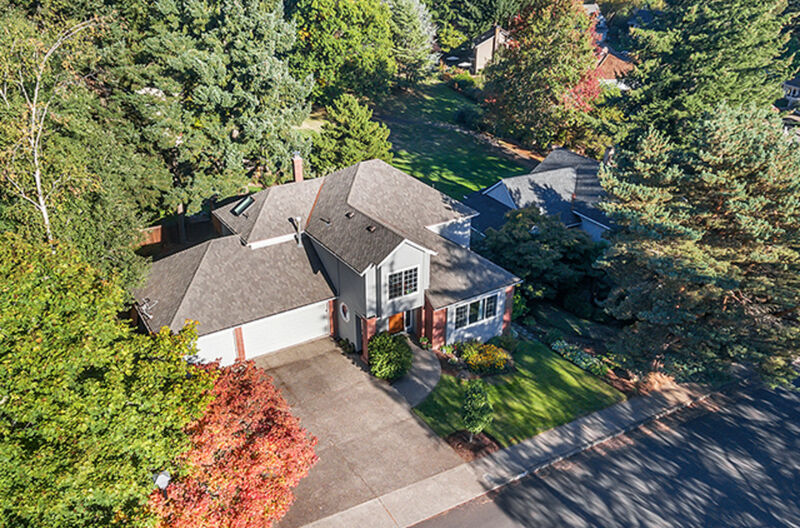 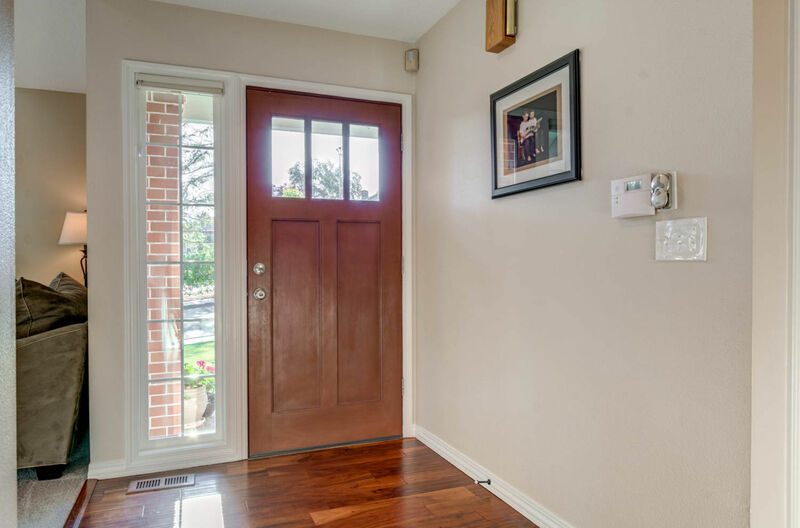 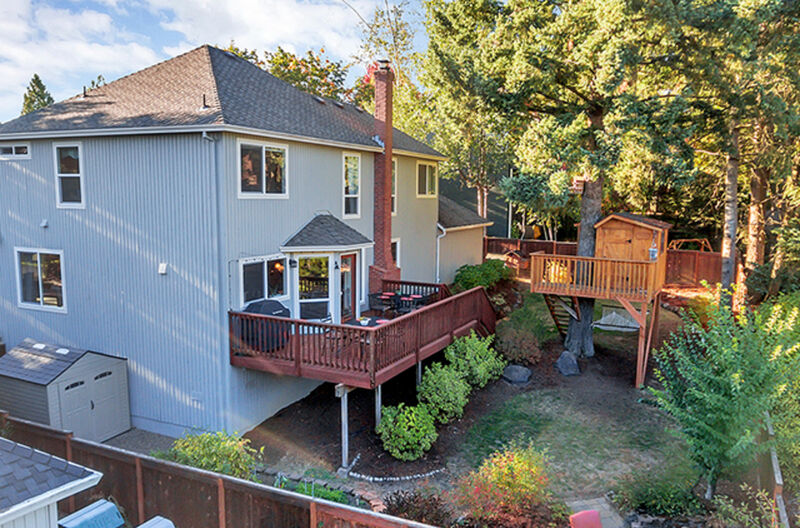 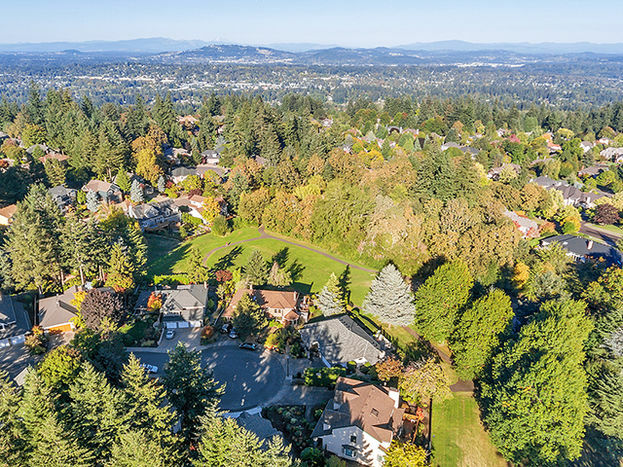 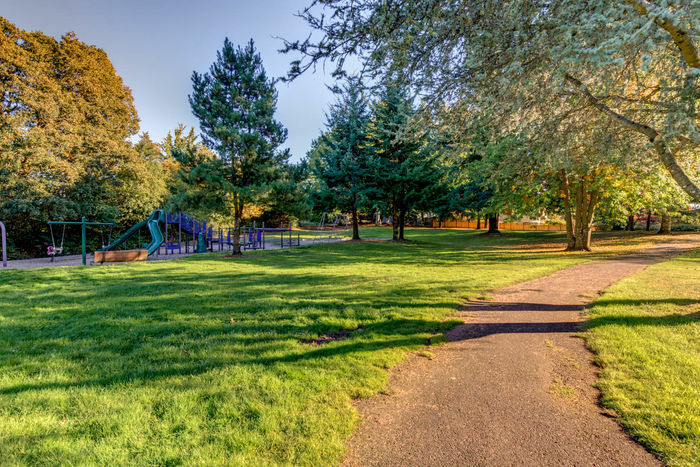 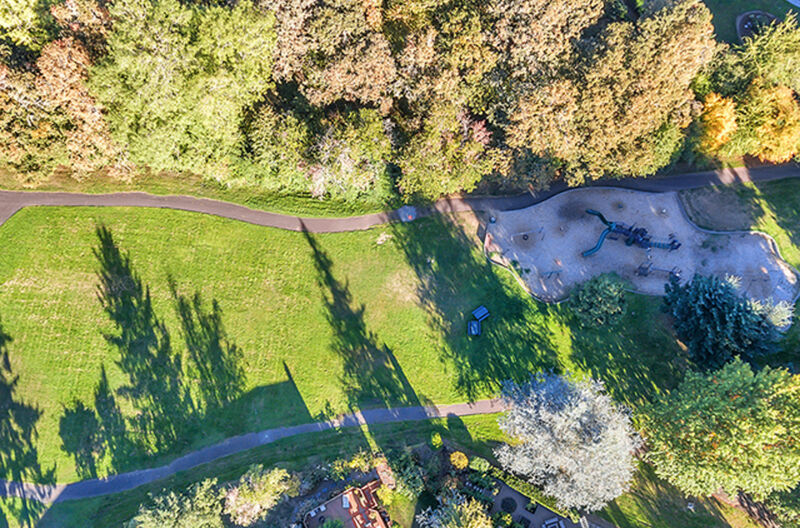 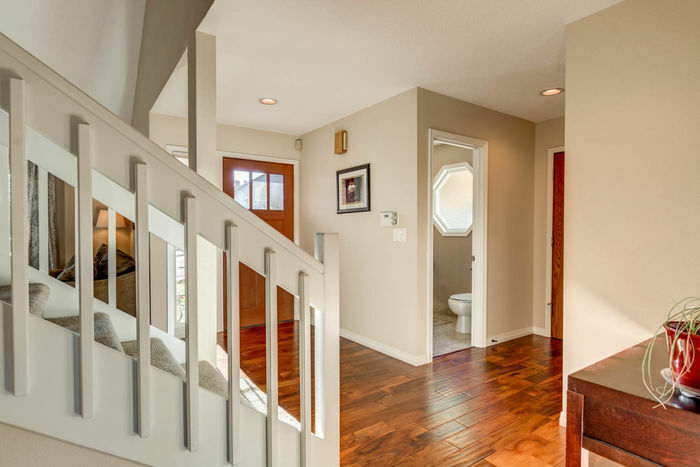 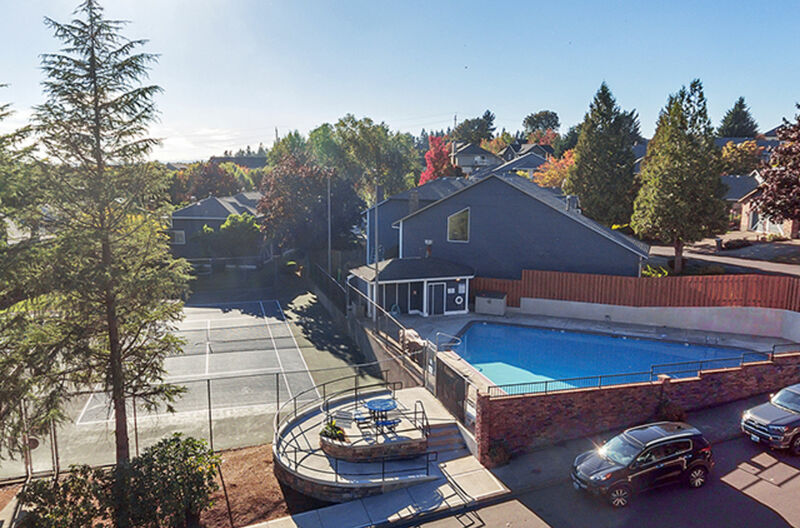 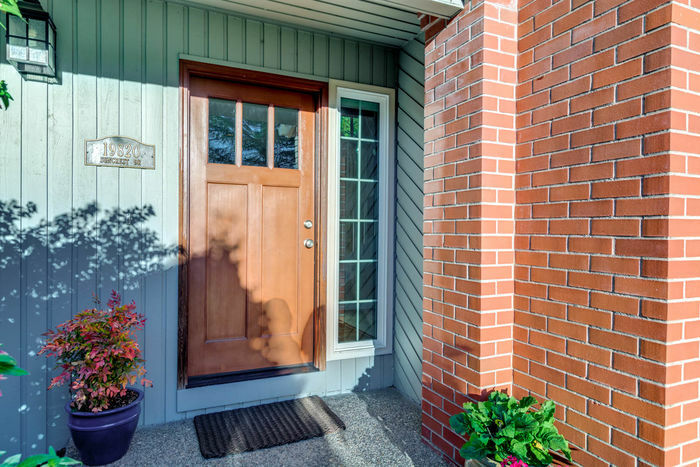 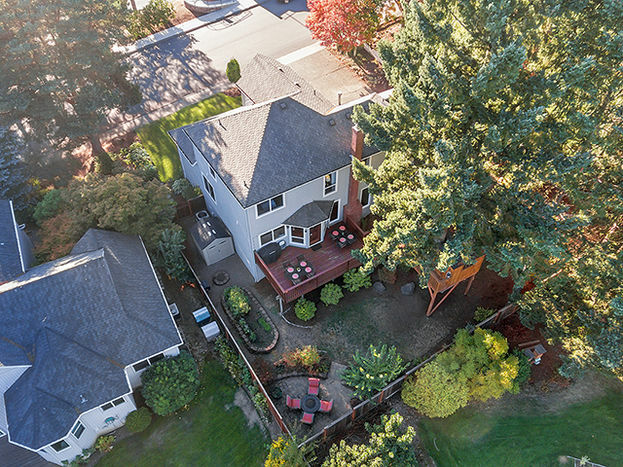 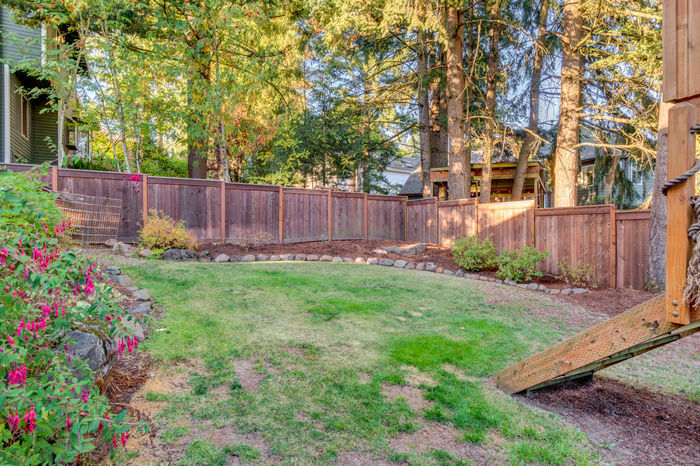 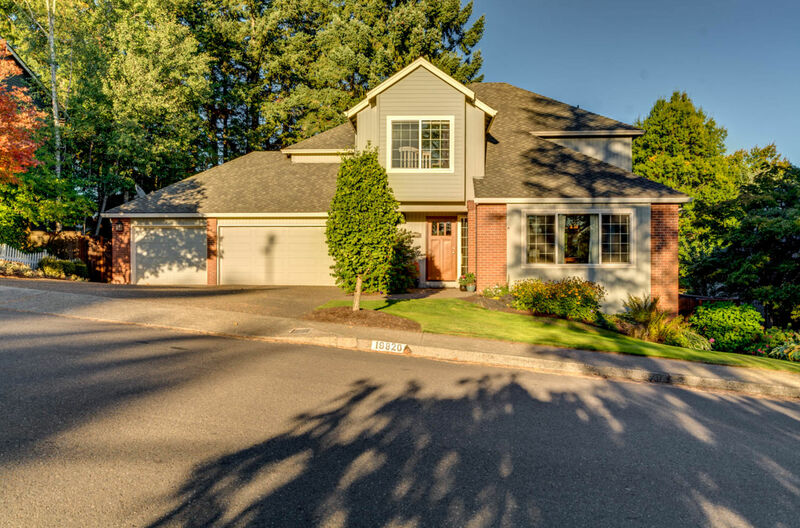 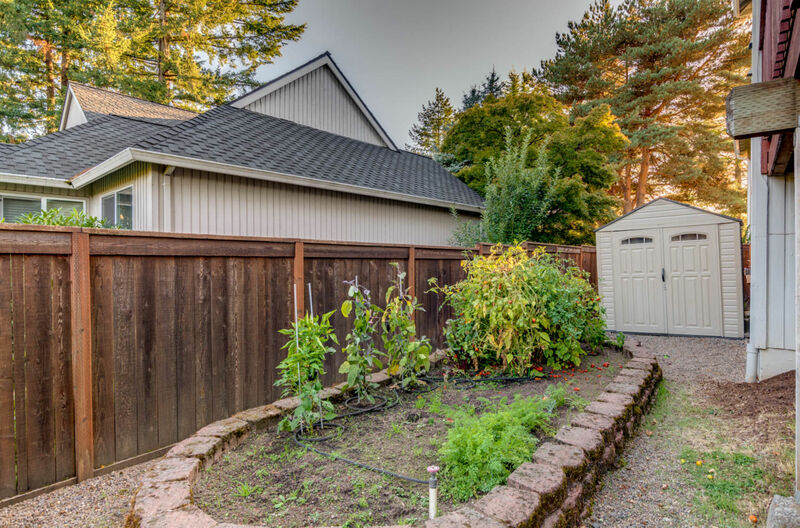 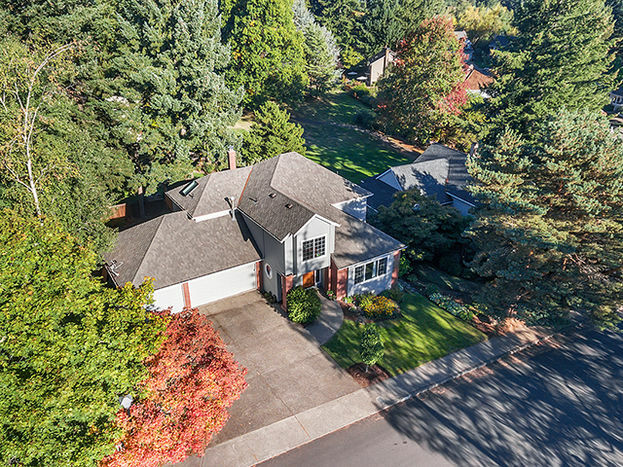 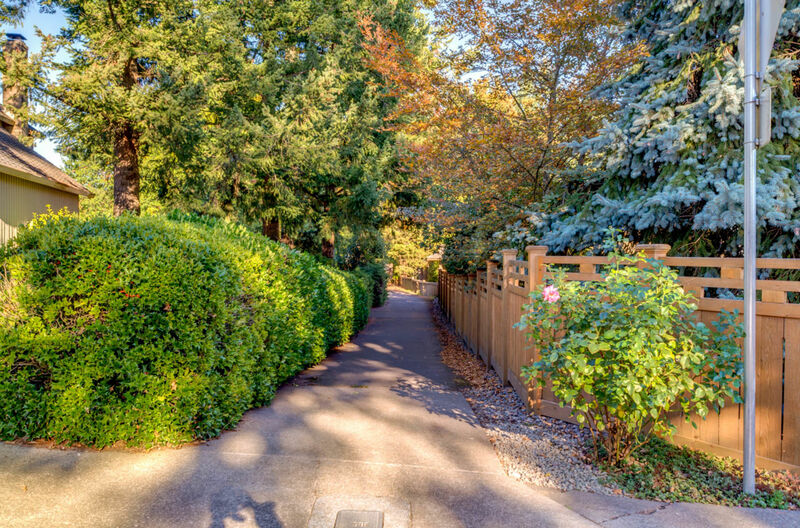 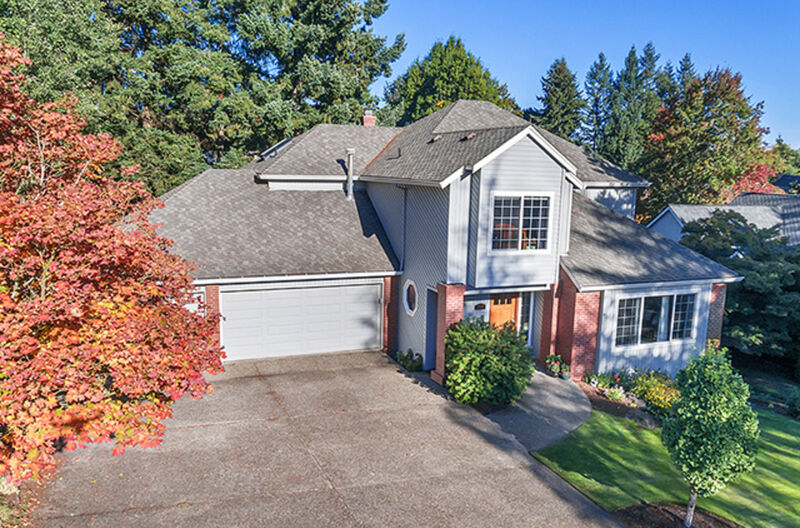 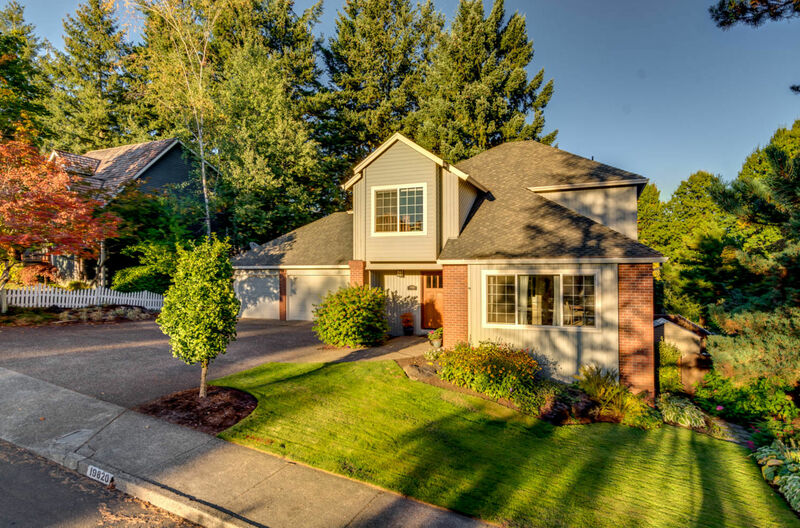 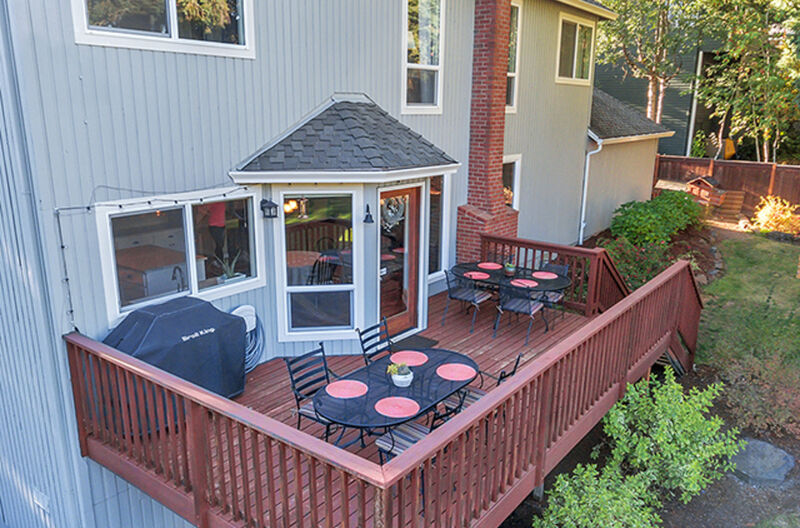 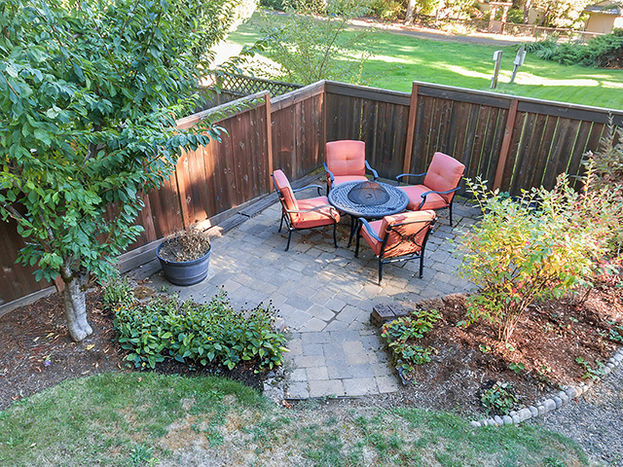 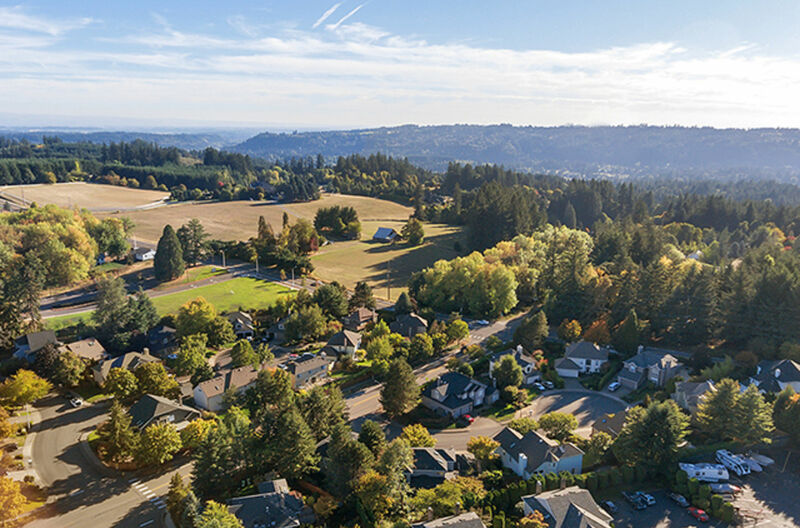 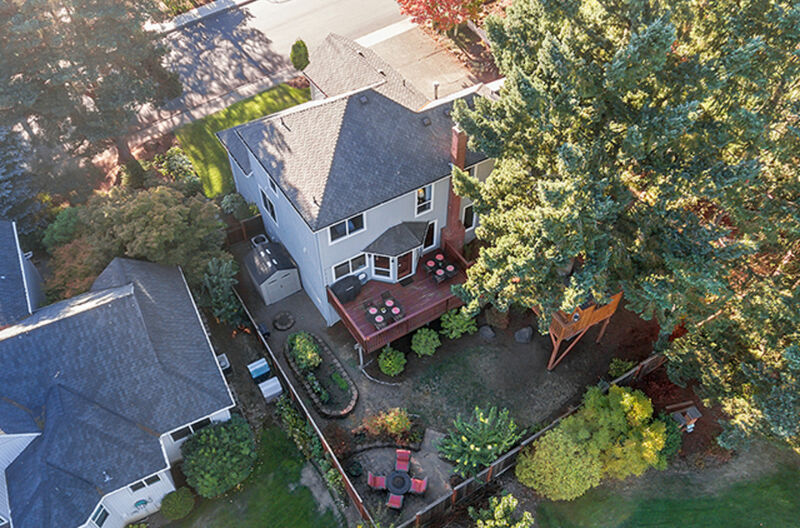 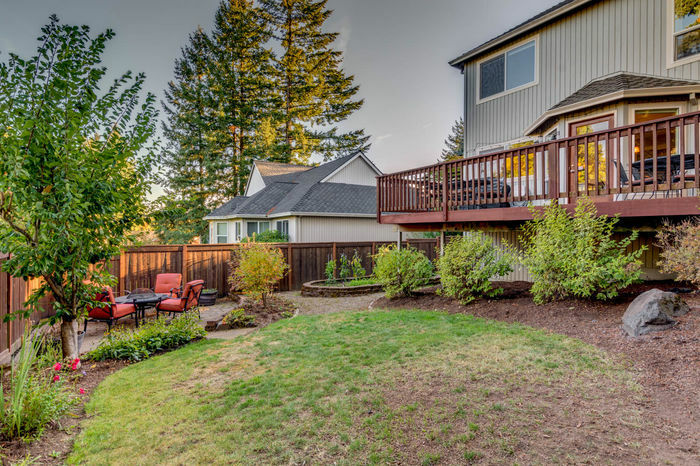 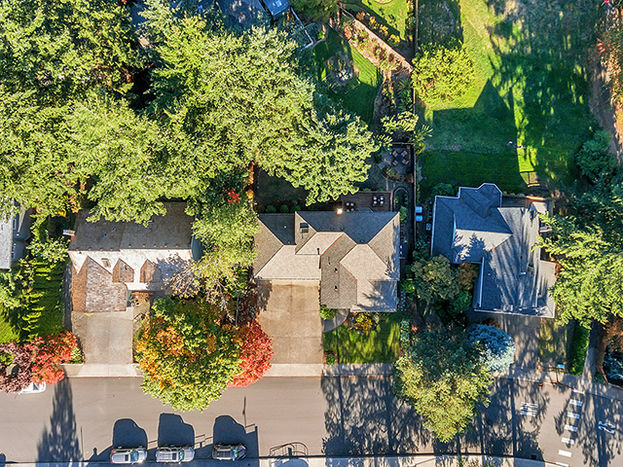 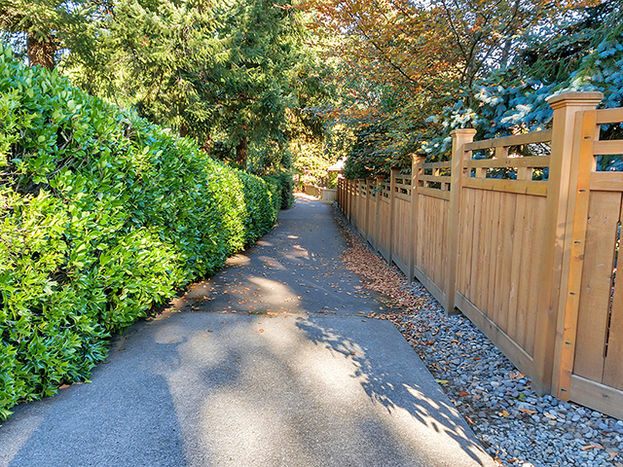 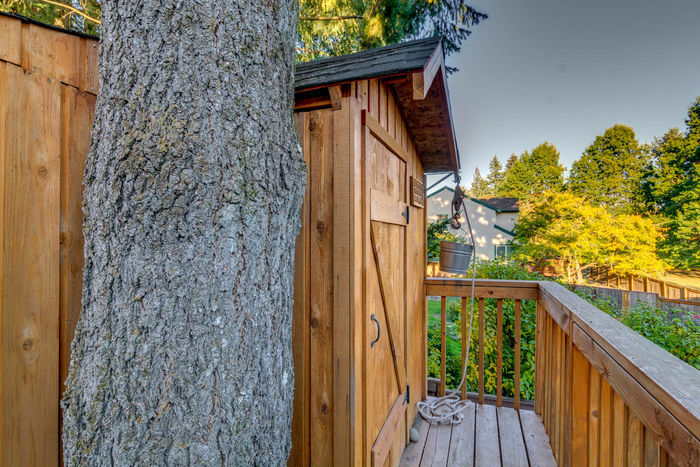 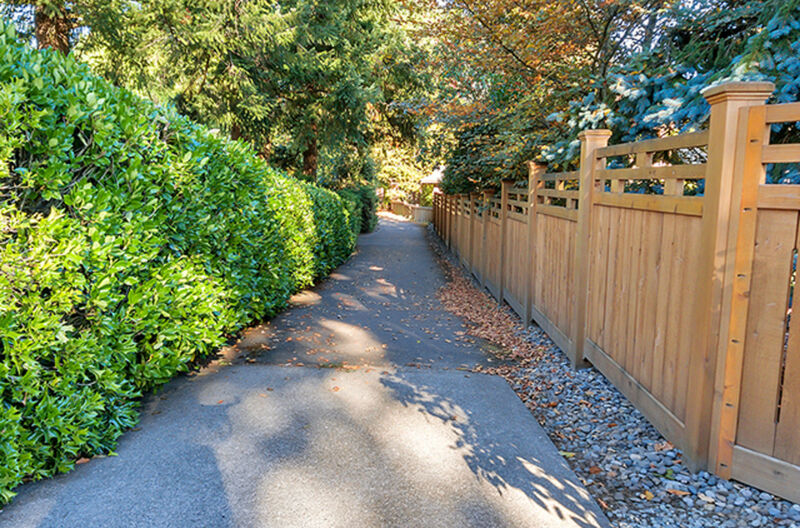 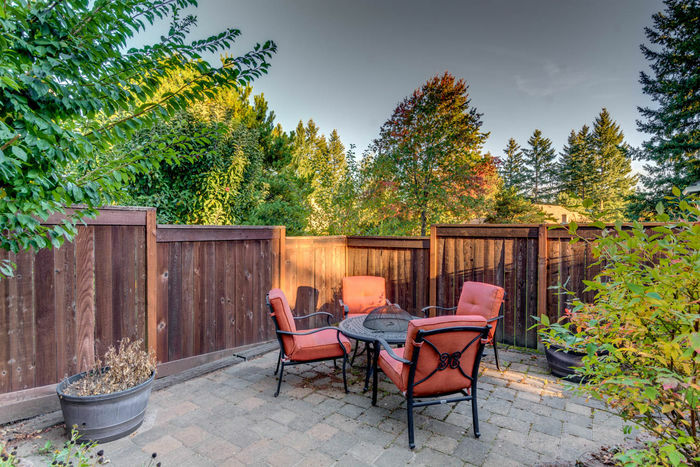 Updated home in a Desirable West Linn neighborhood. 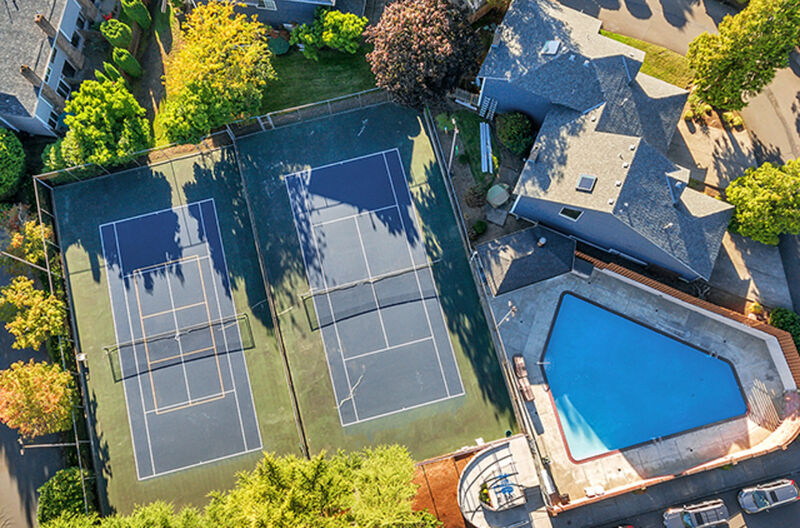 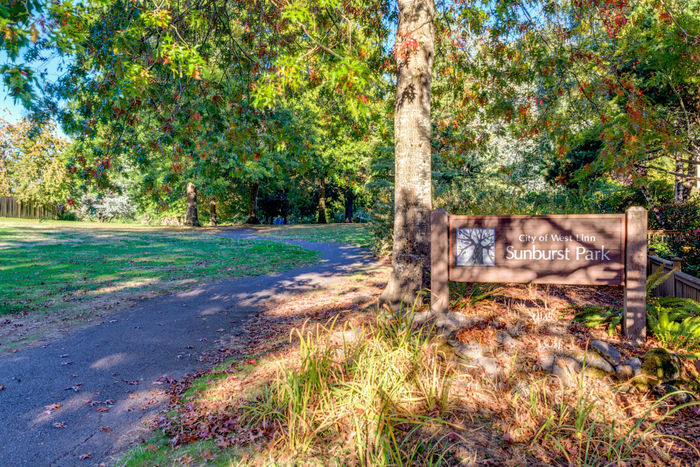 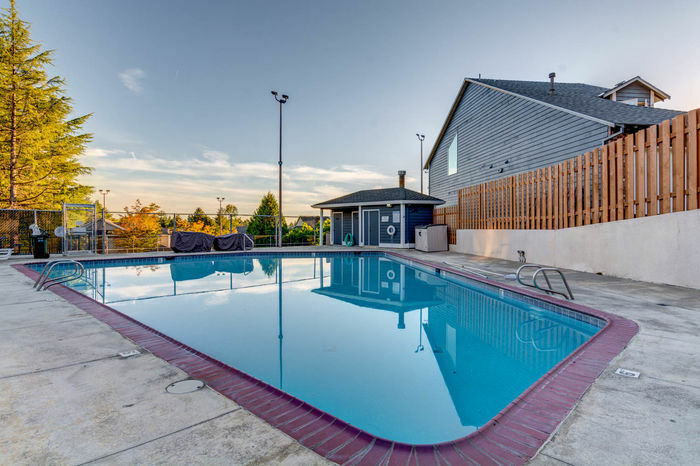 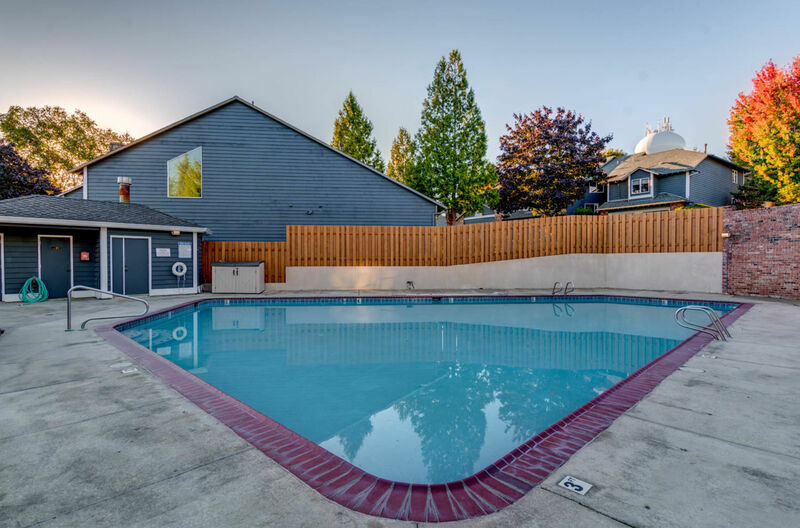 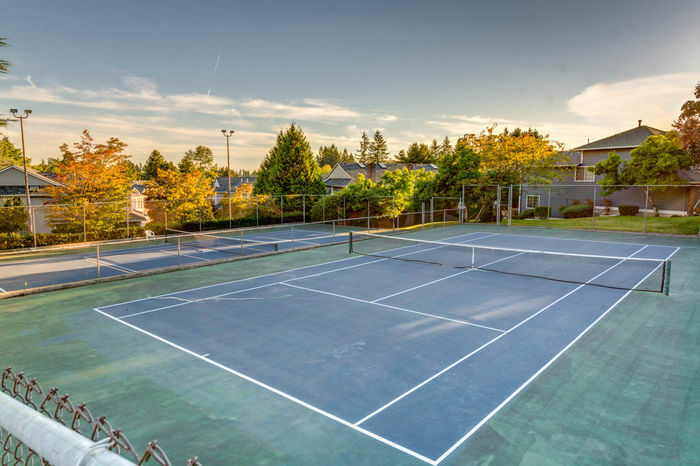 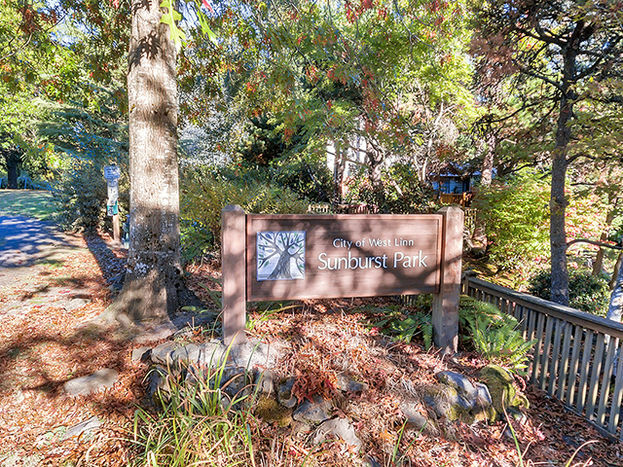 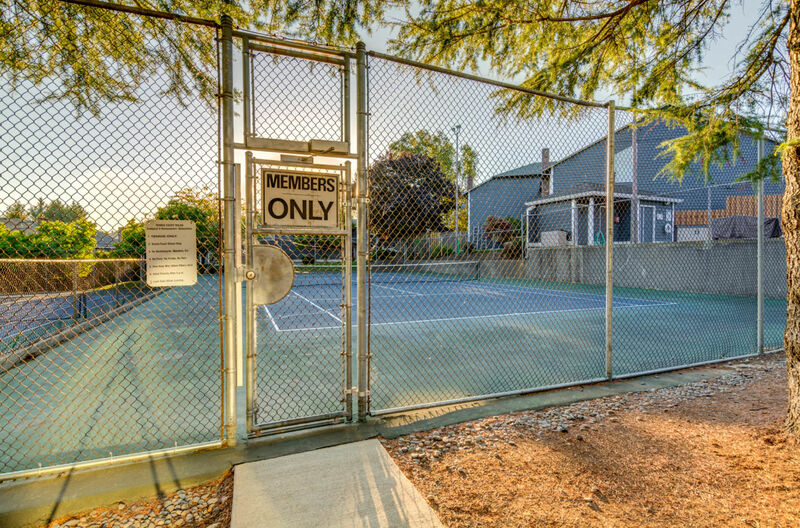 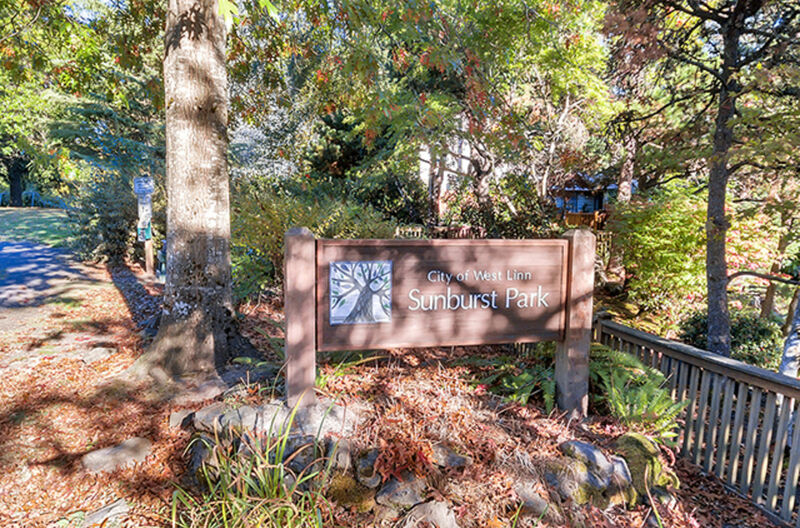 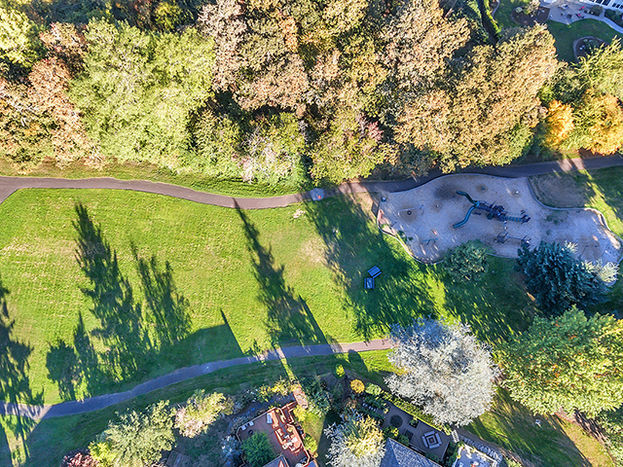 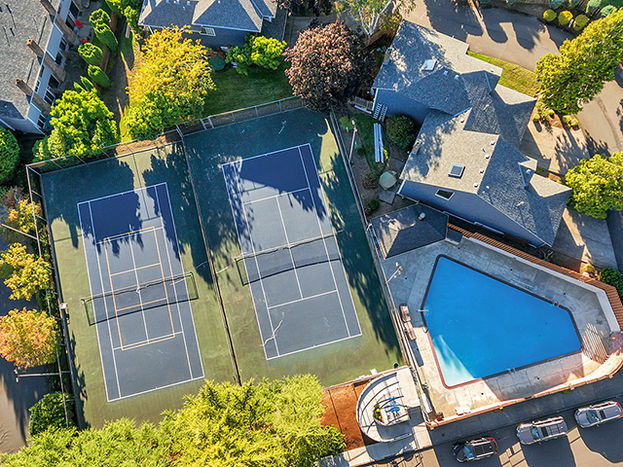 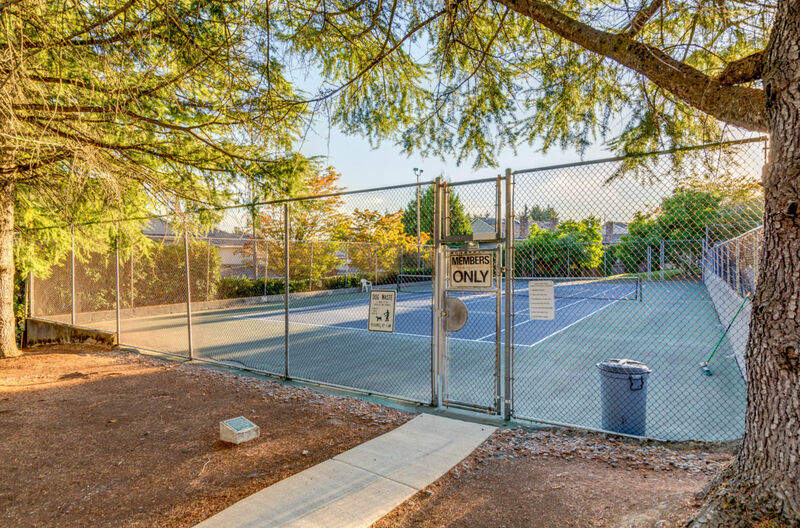 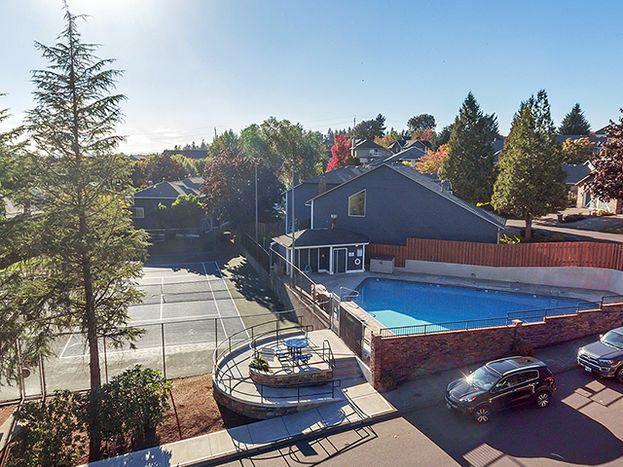 Conveniently located across from the neighborhood pool and tennis courts and only one house away from a walking path to Sunburst Park. 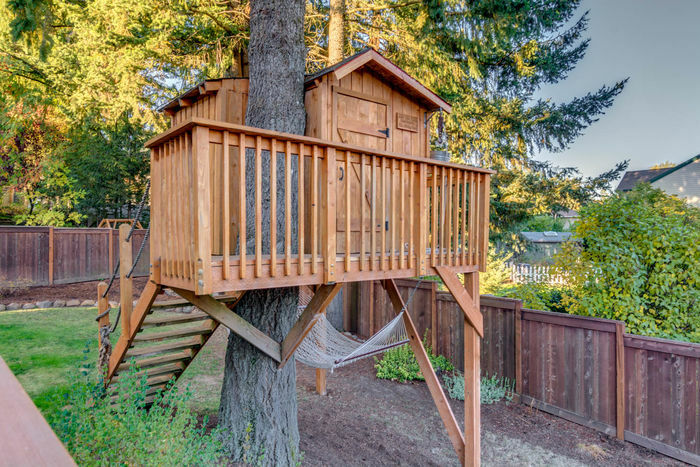 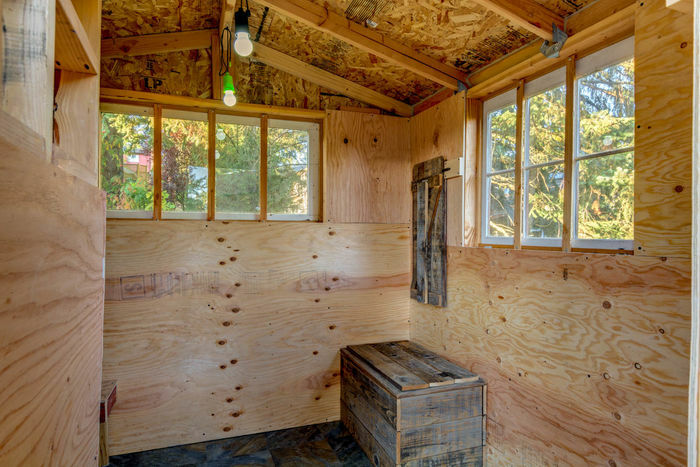 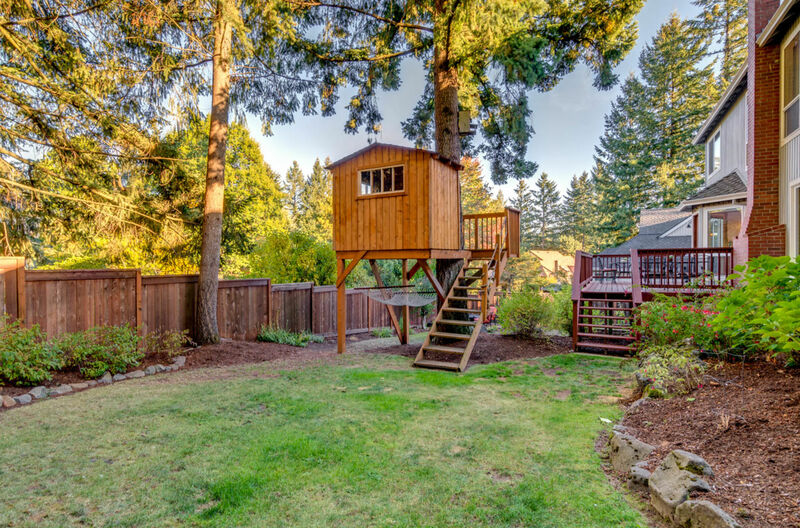 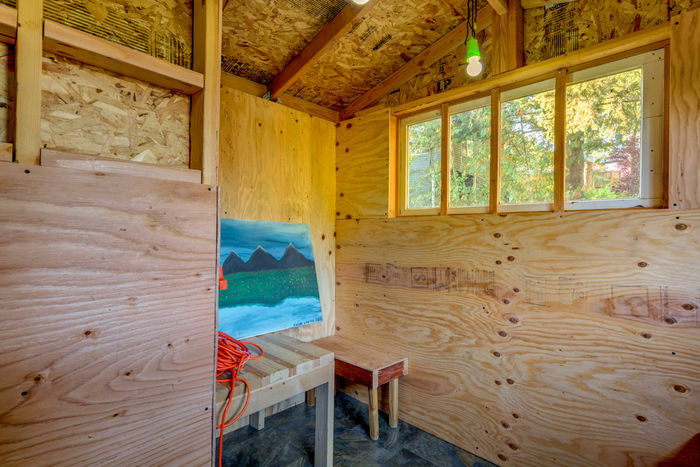 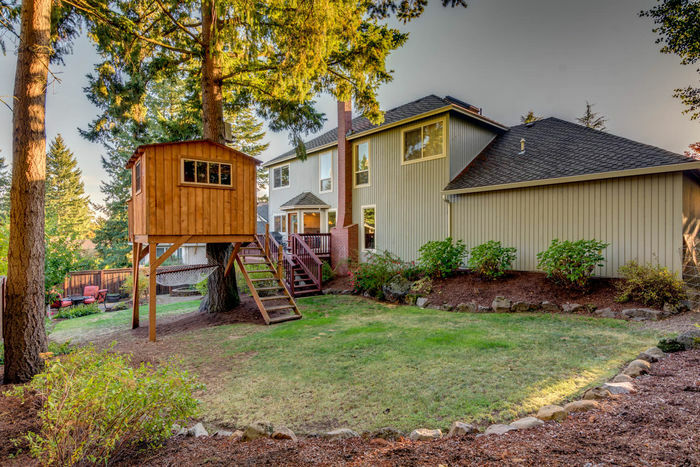 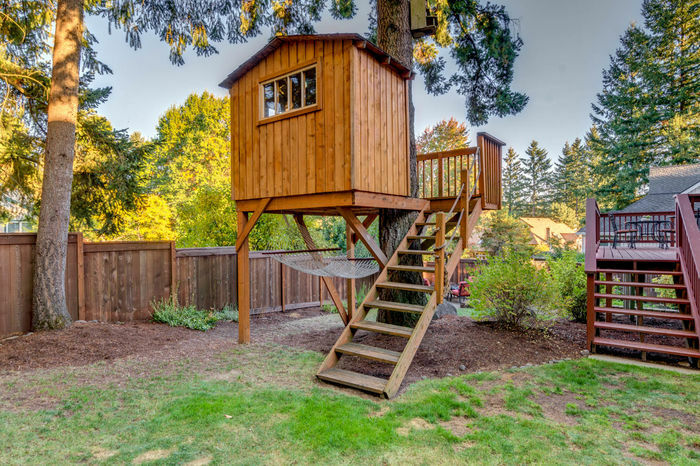 This house includes an insulated TREE HOUSE! 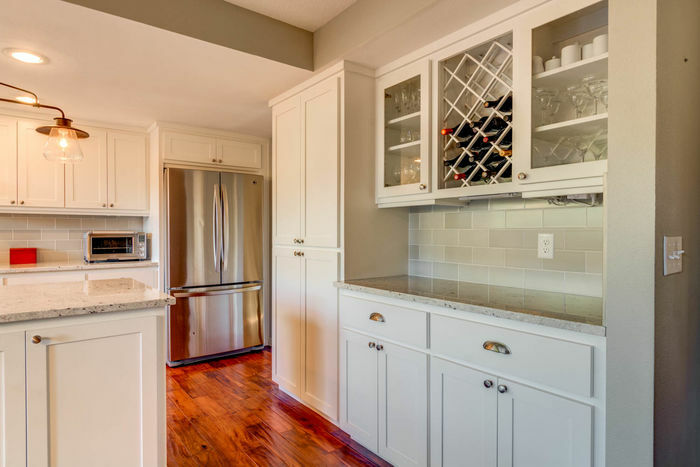 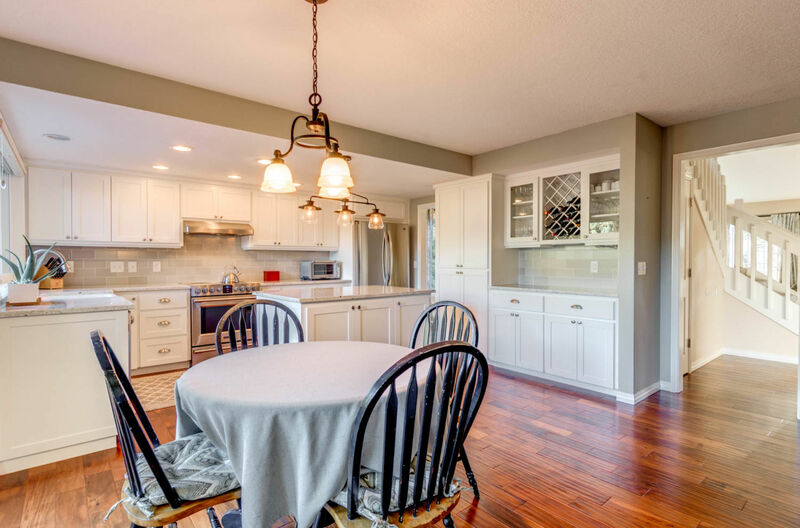 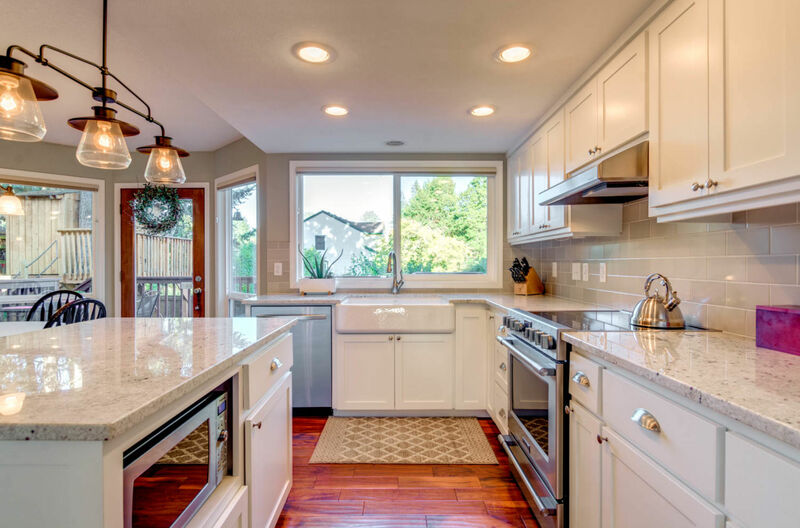 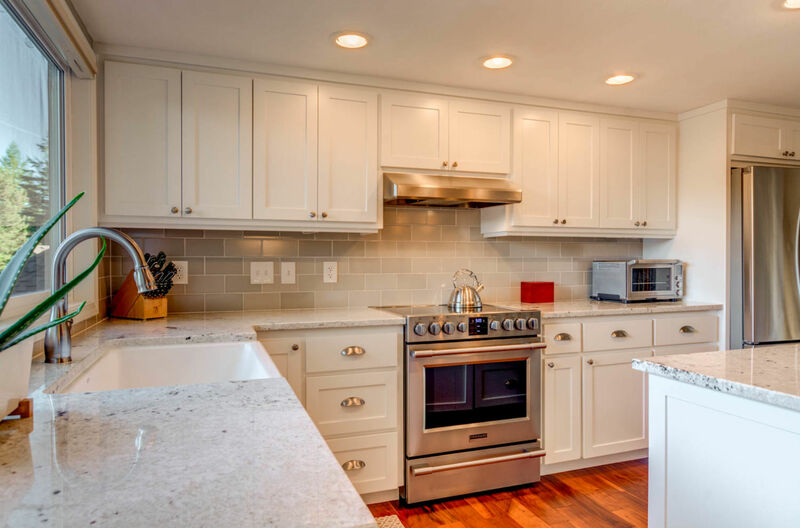 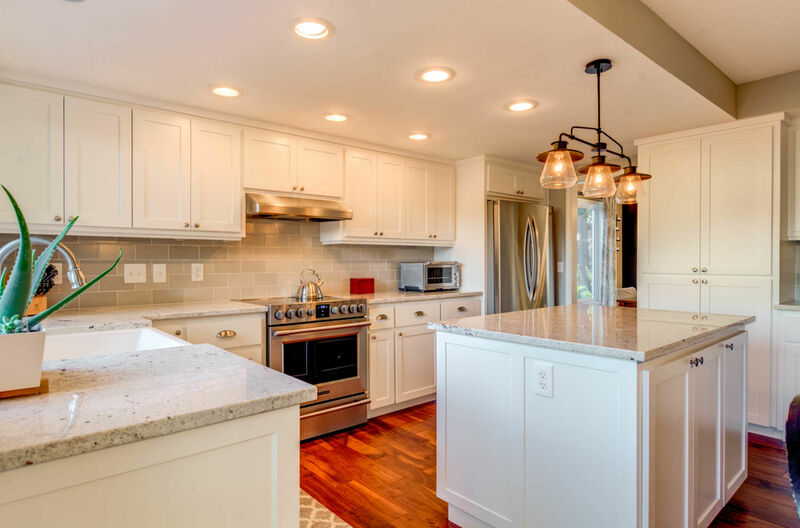 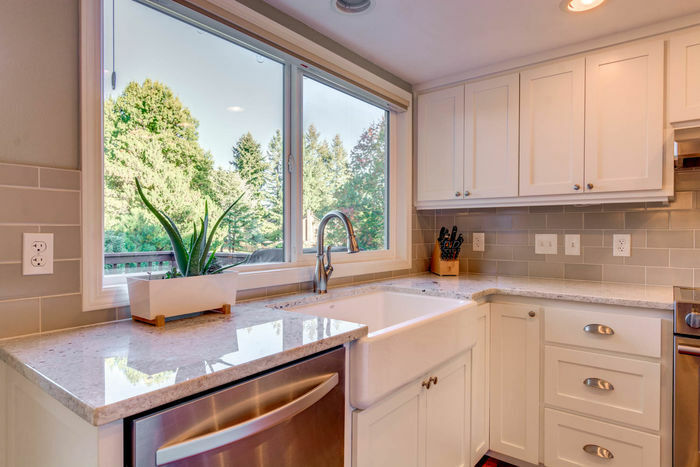 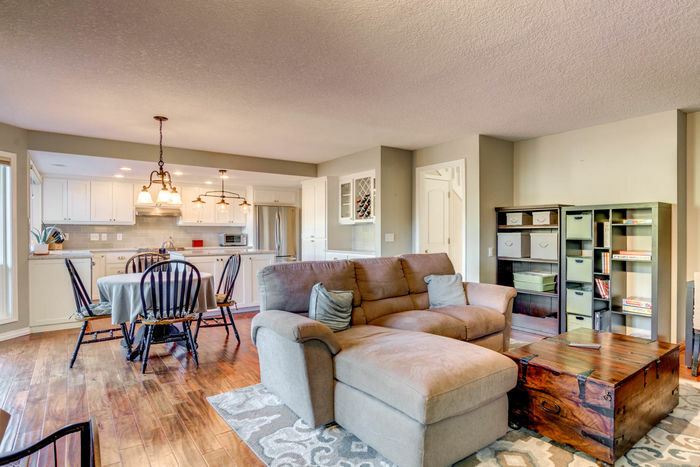 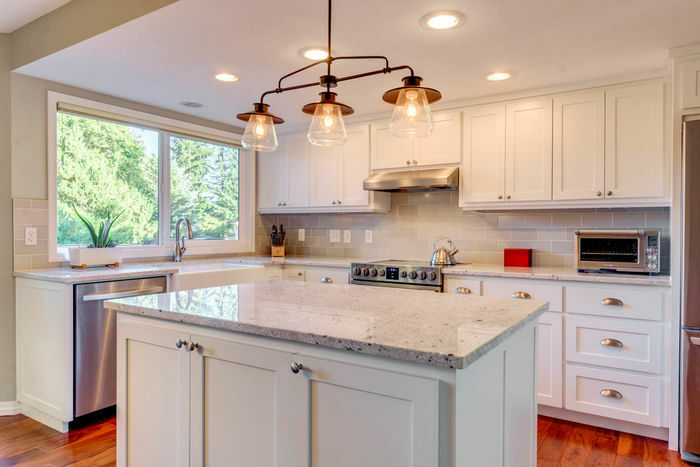 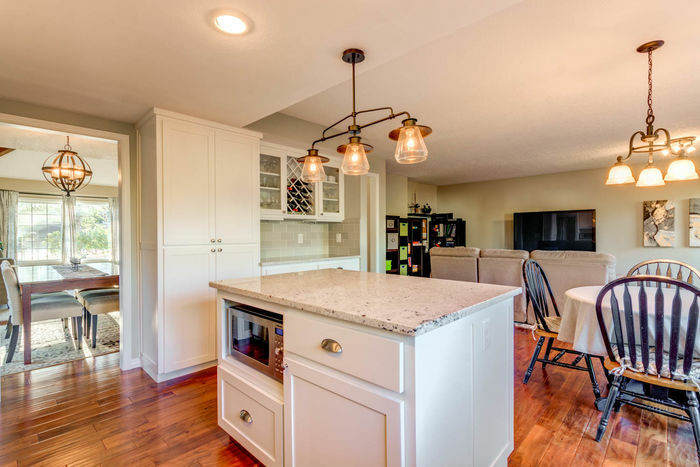 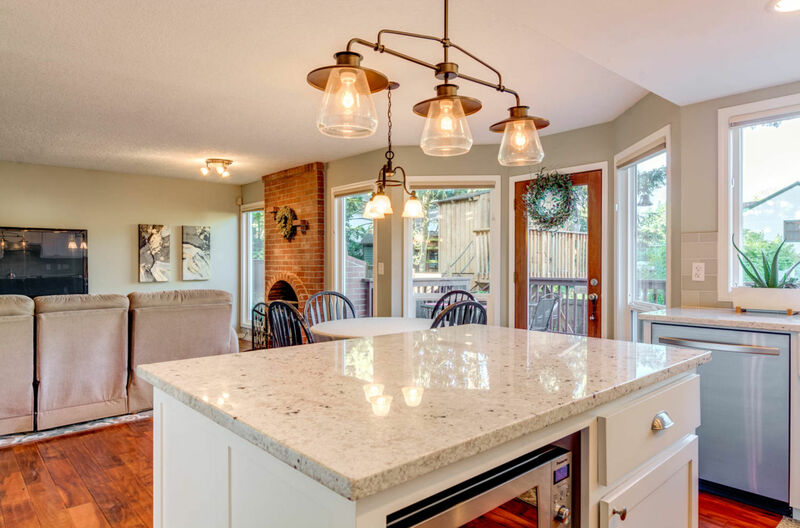 A gorgeous remodeled kitchen with stainless appliances, new cabinets and granite counters! 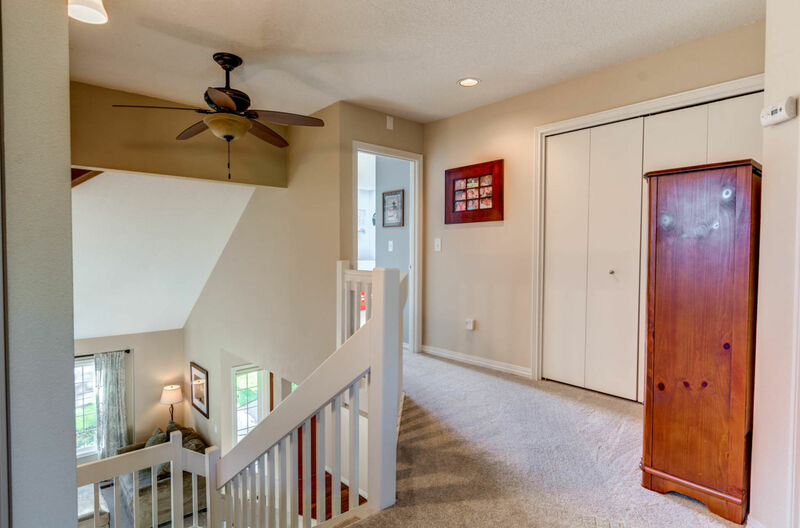 Other updates include: Newer carpeting, paint, windows and trim, wide plank engineered hardwood floors, furnace and a/c (2017). 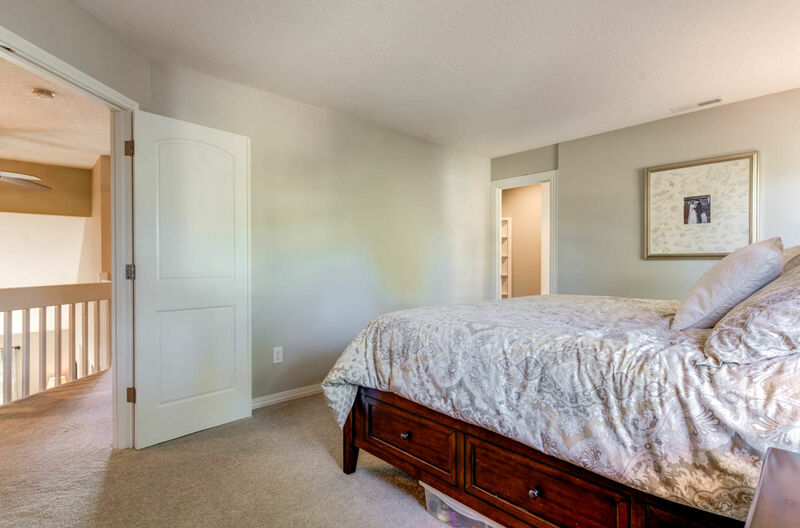 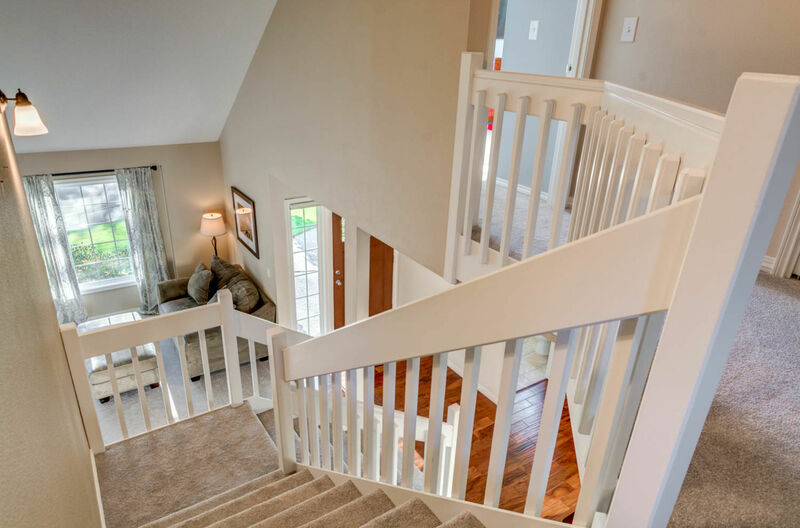 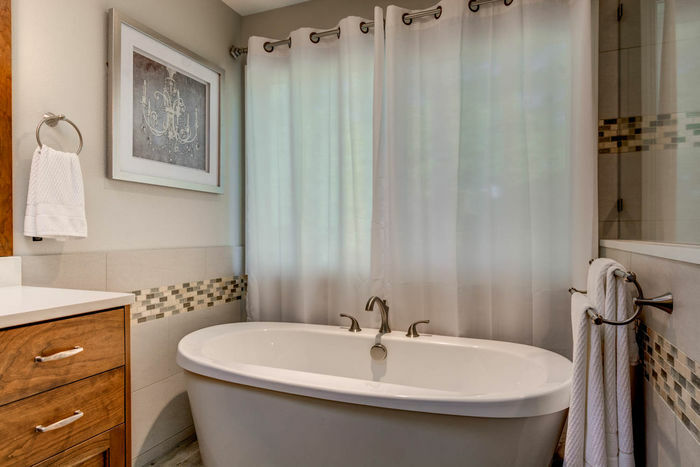 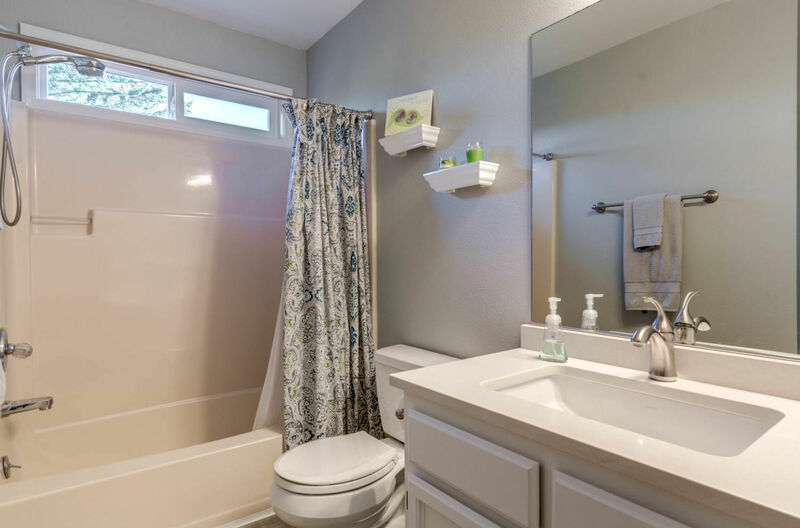 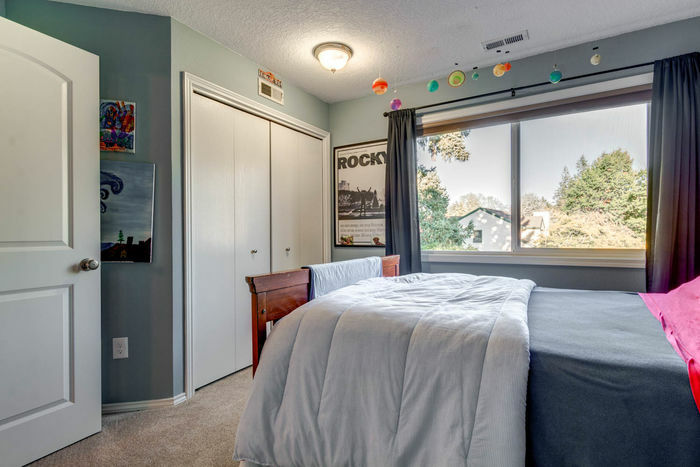 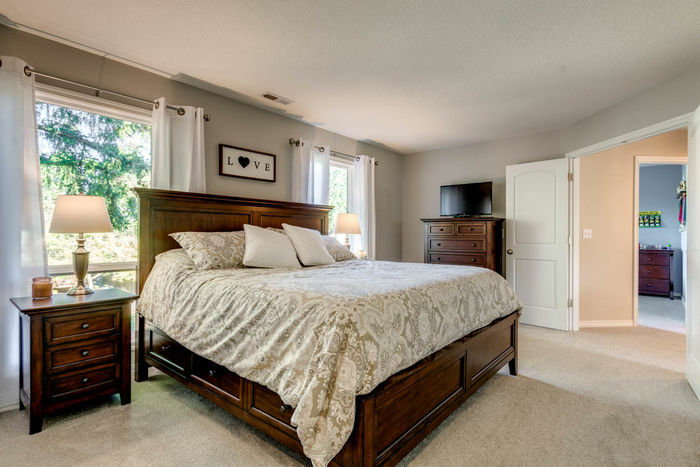 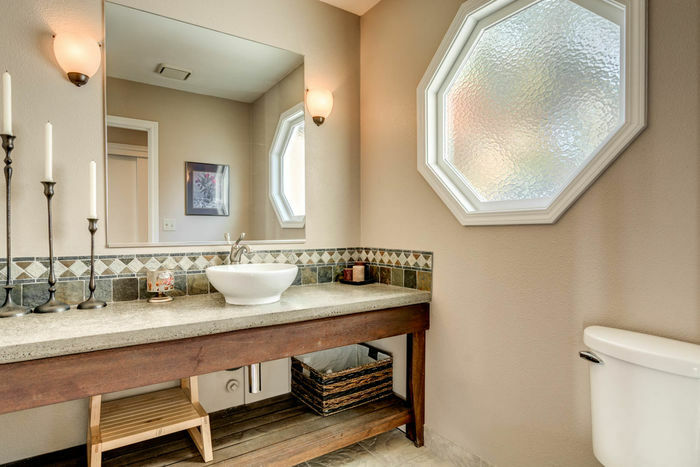 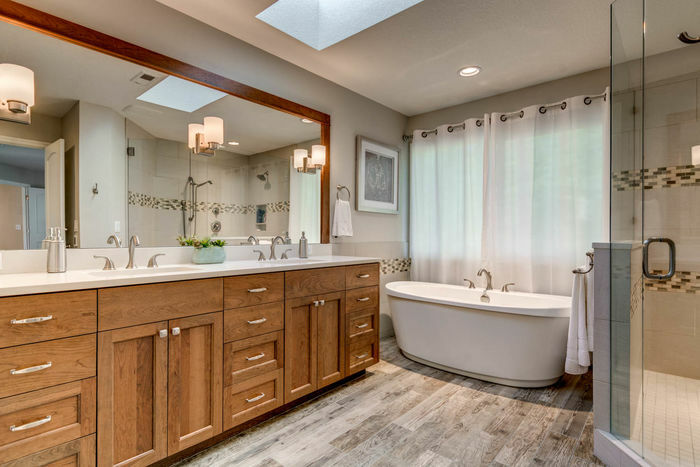 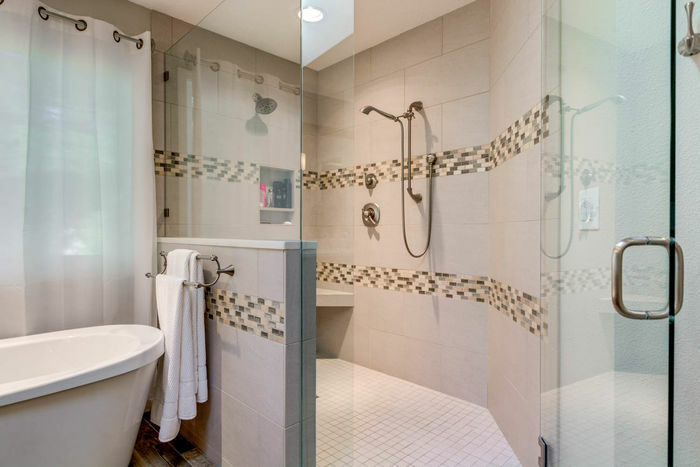 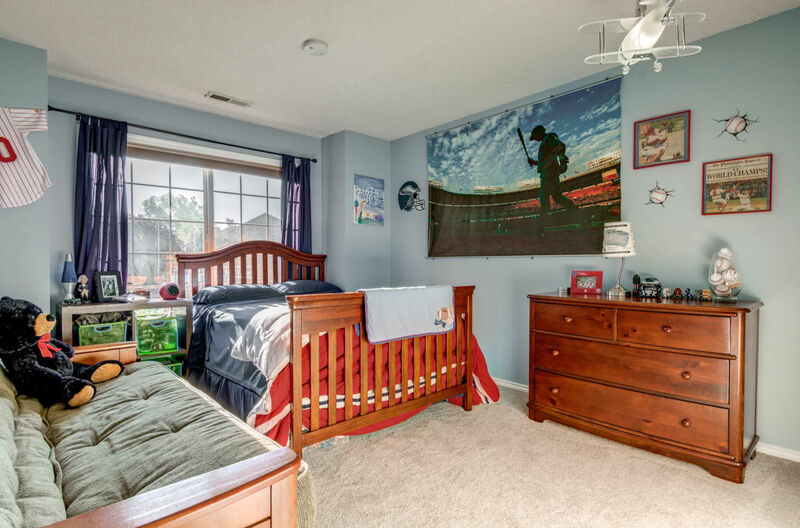 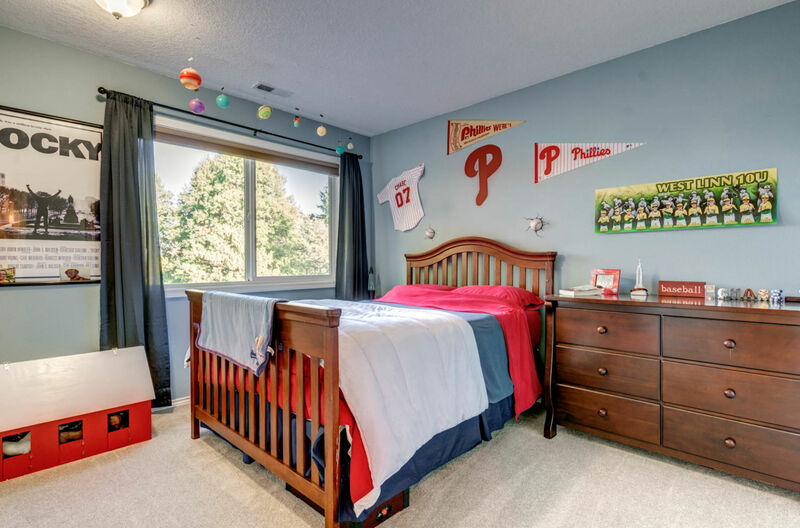 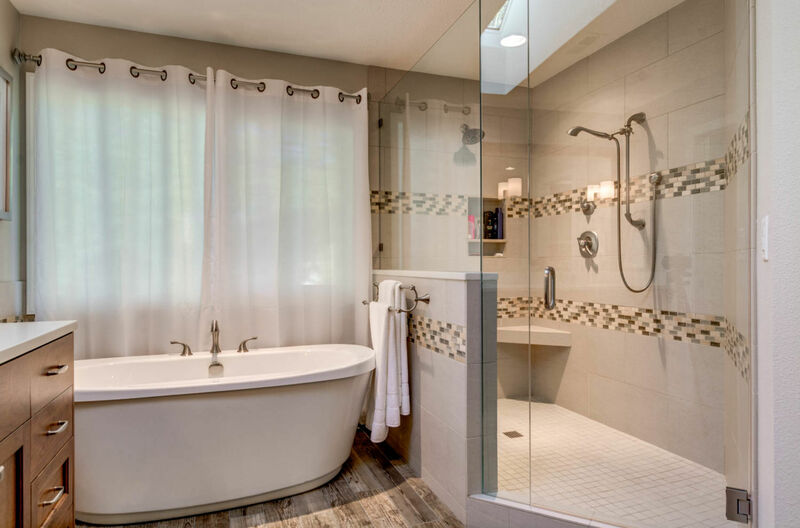 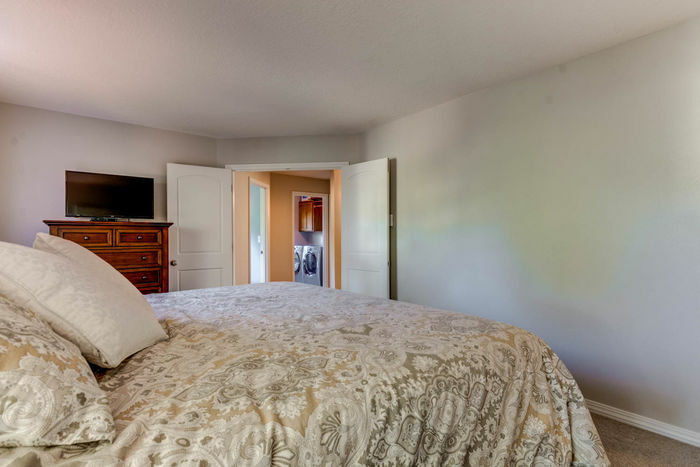 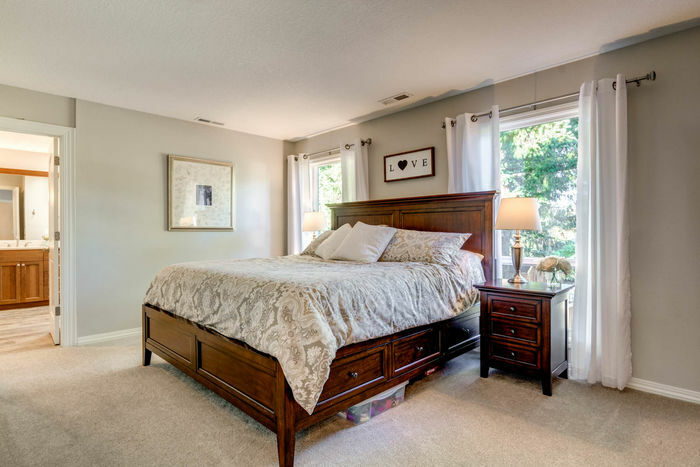 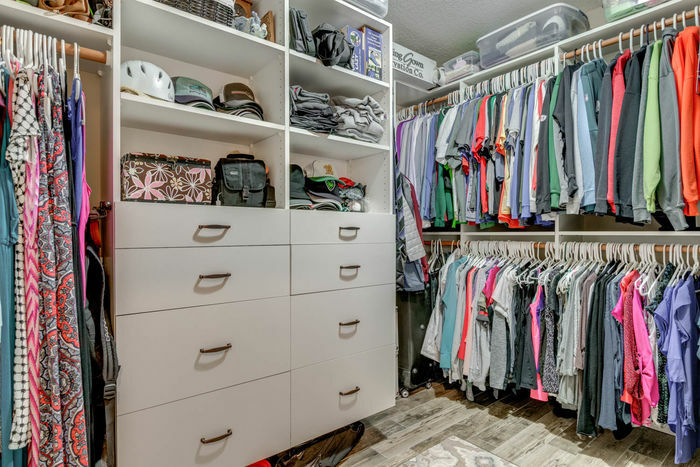 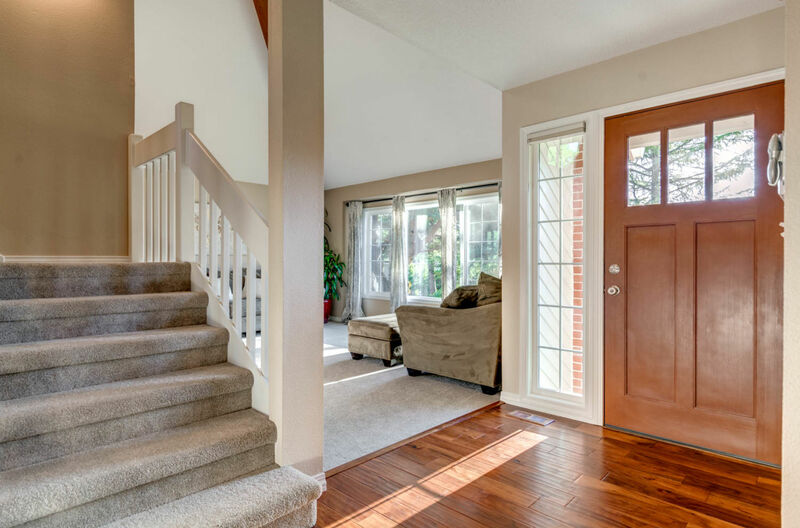 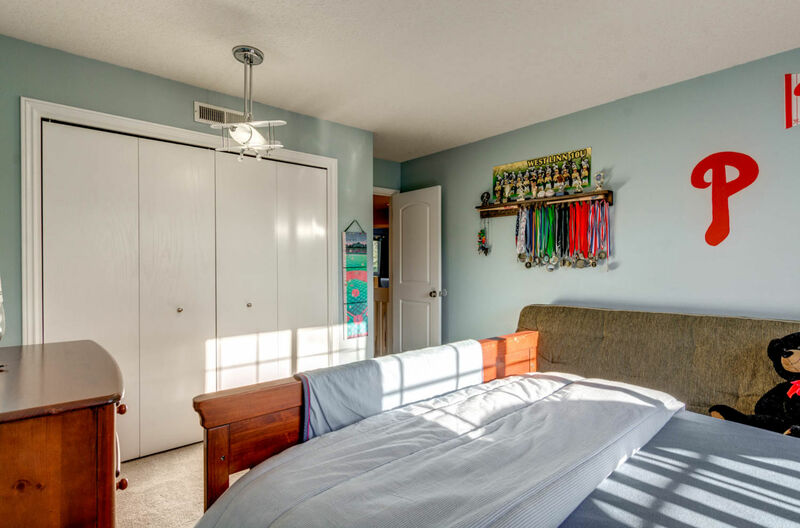 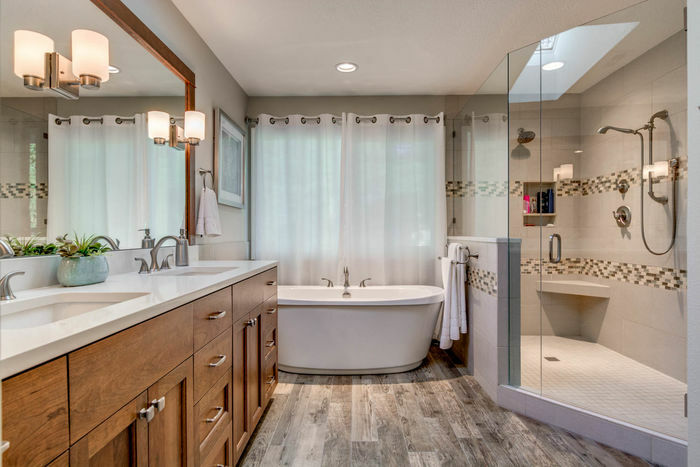 It also has a beautifully remodeled master bathroom with heated floors & large walk in closet. Turn Key!